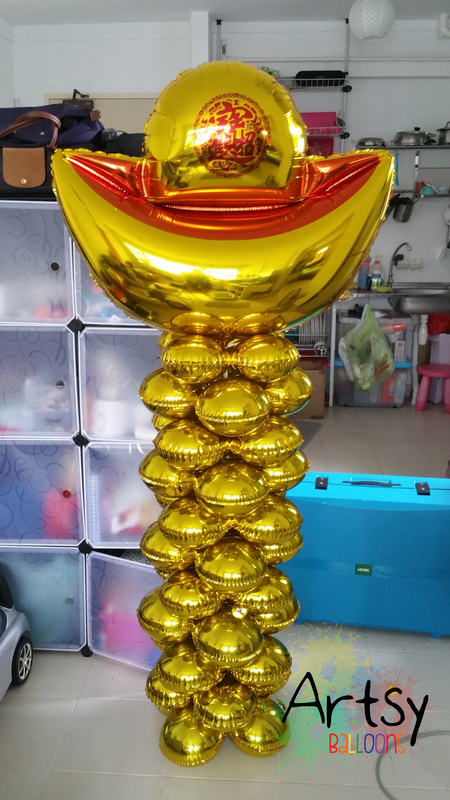 This balloon can last for 6 months! 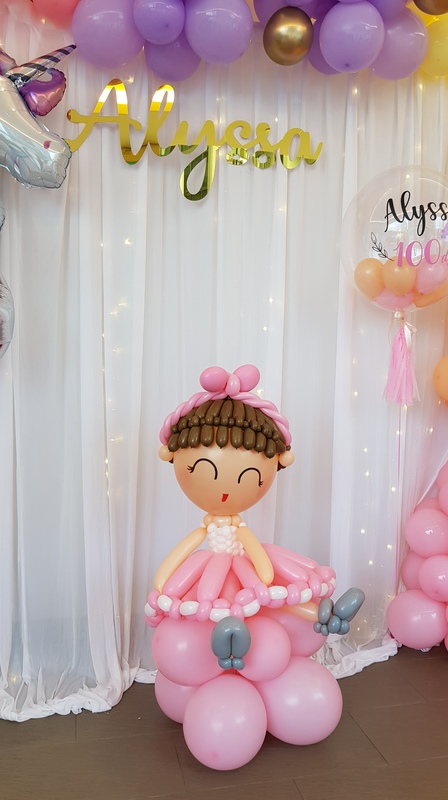 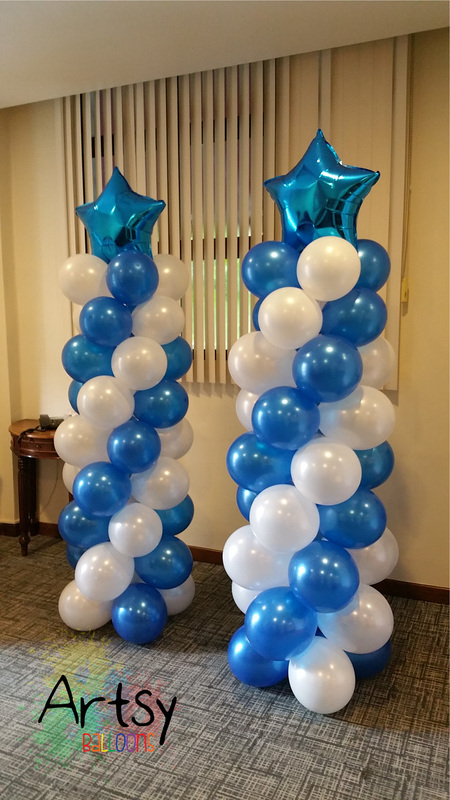 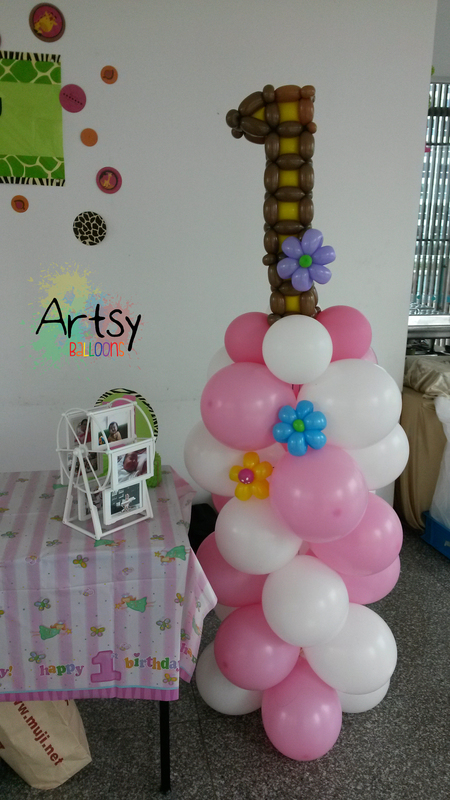 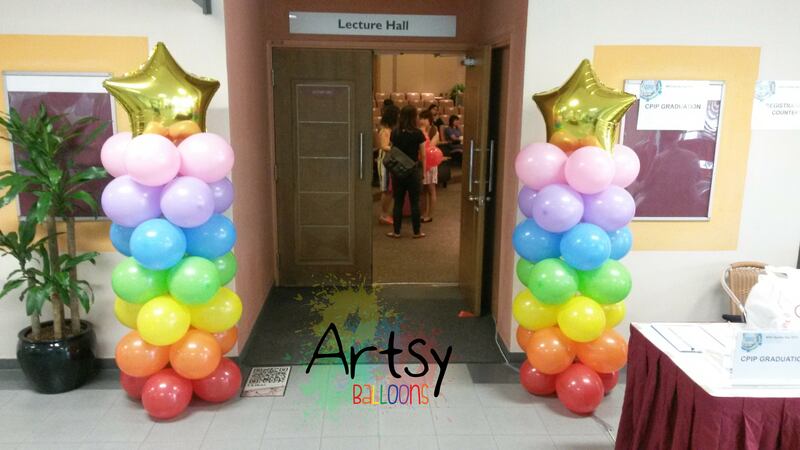 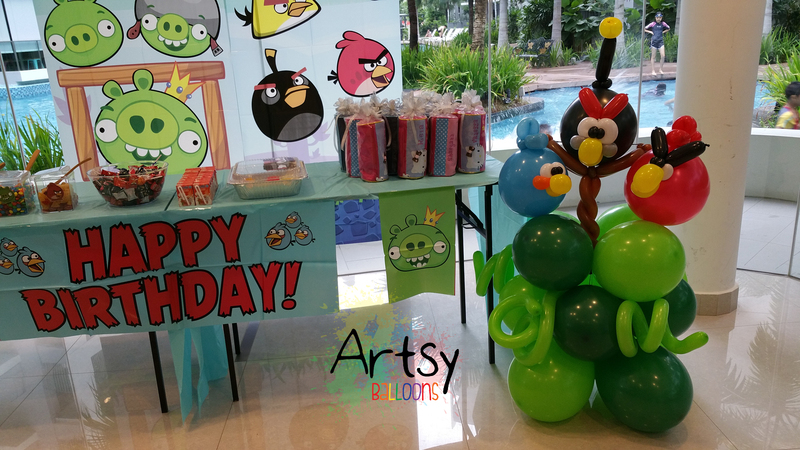 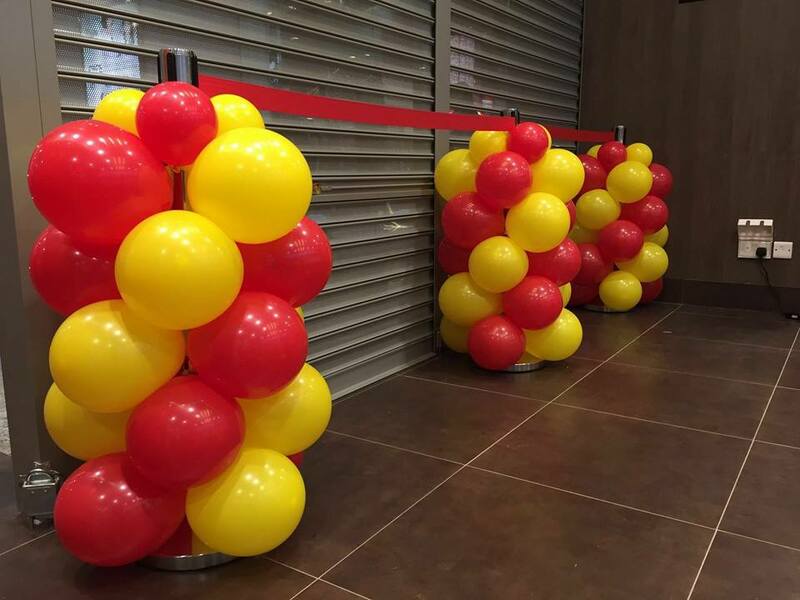 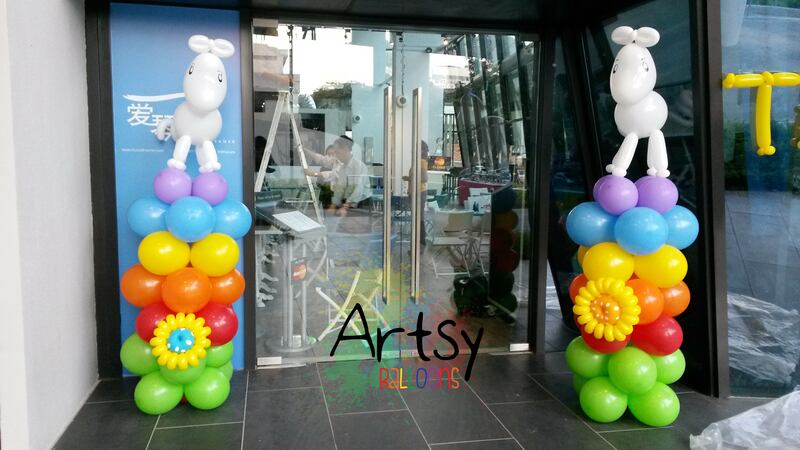 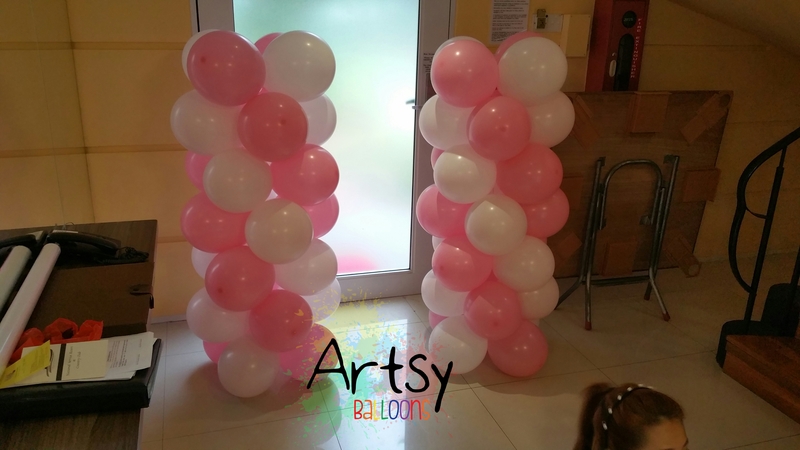 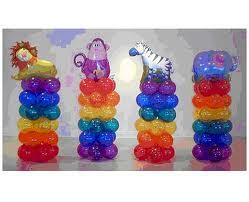 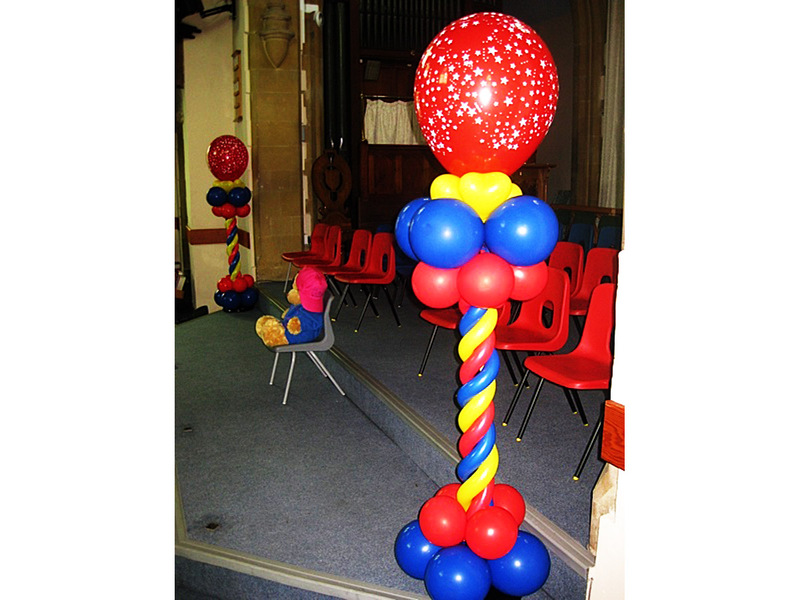 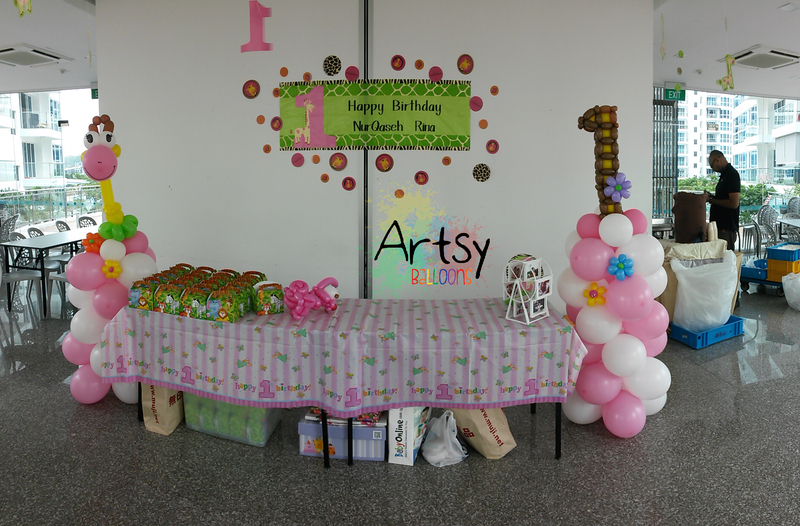 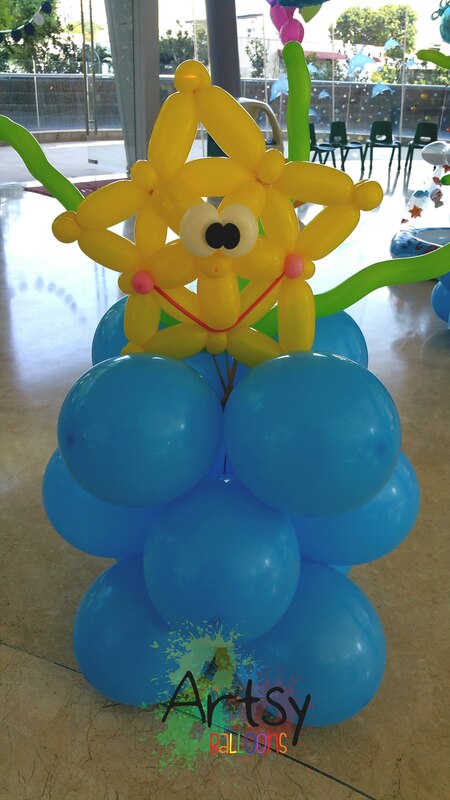 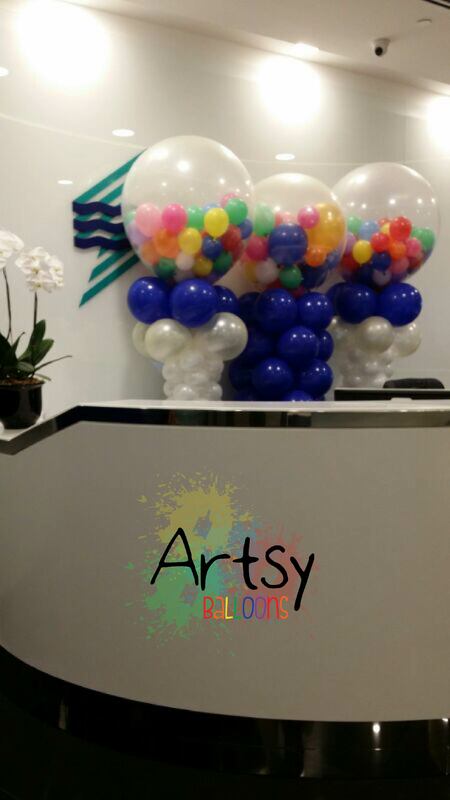 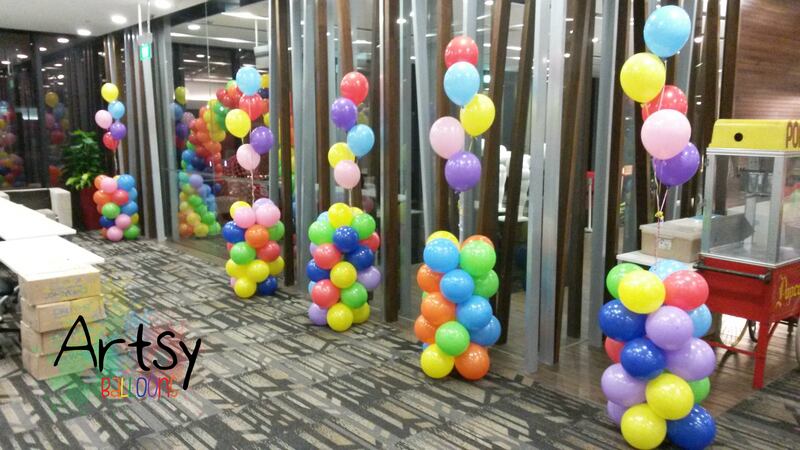 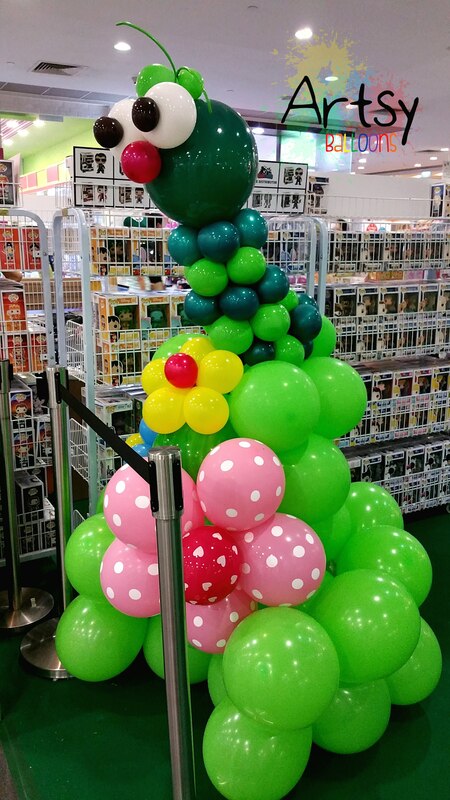 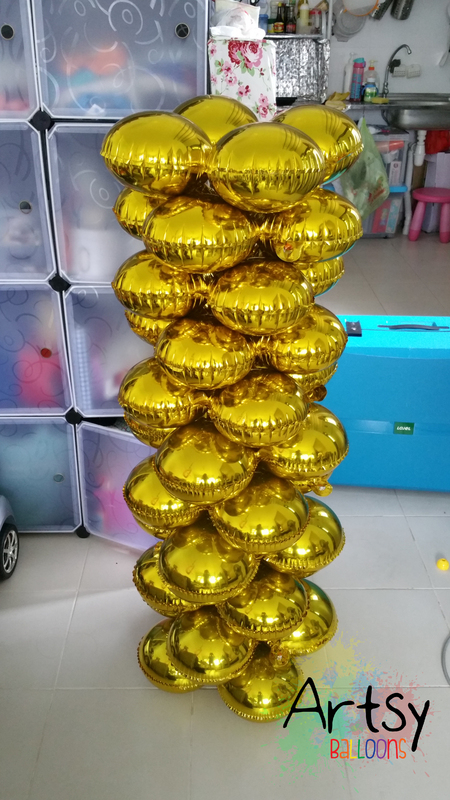 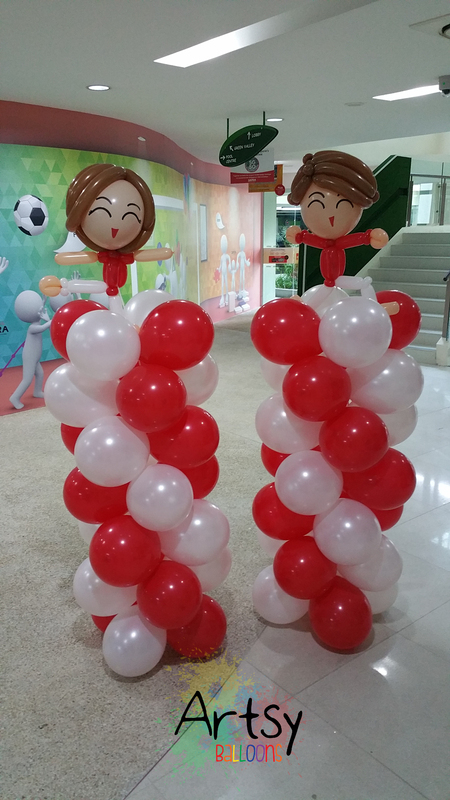 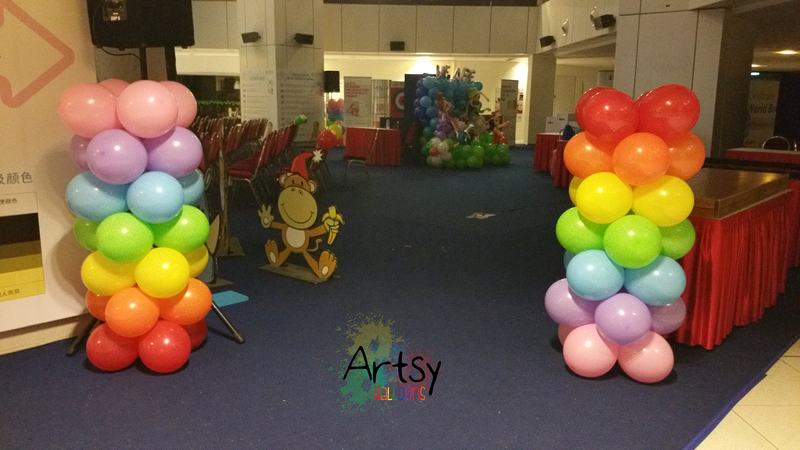 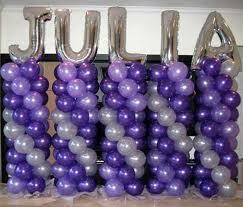 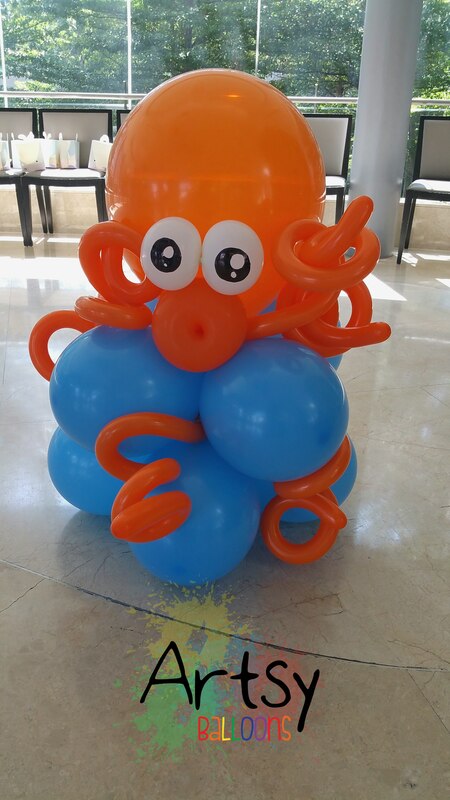 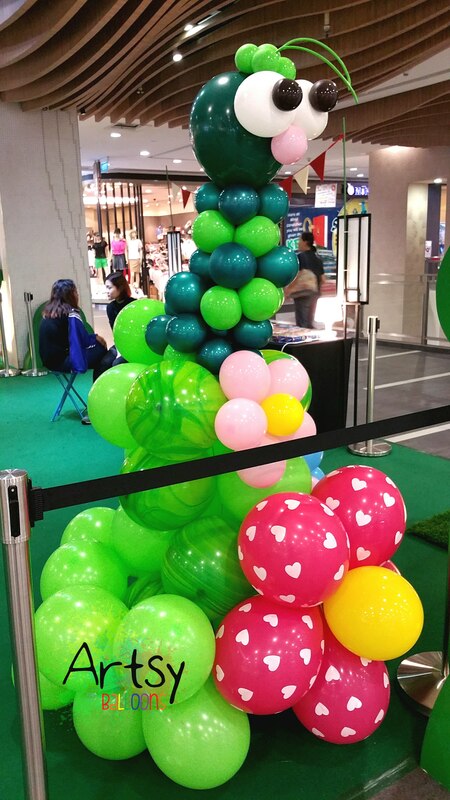 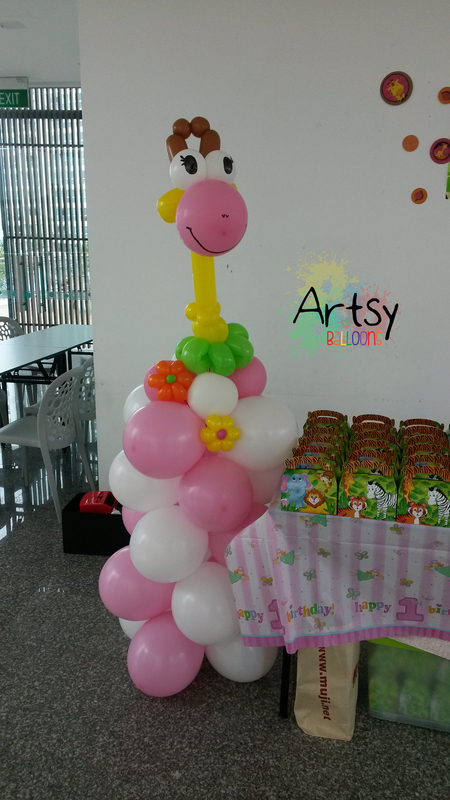 The top can be burst, and the small round balloons will come falling out. 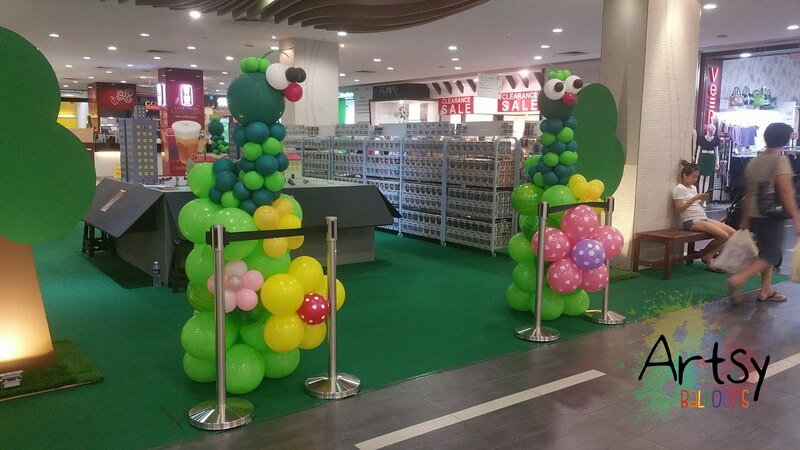 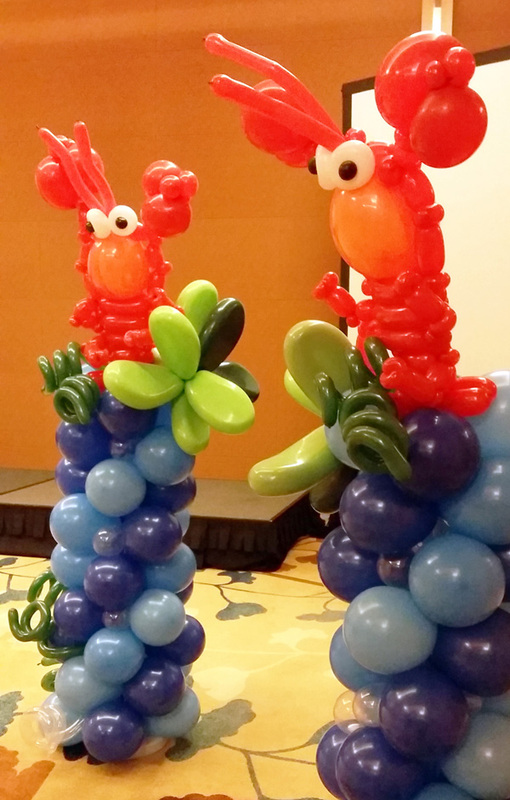 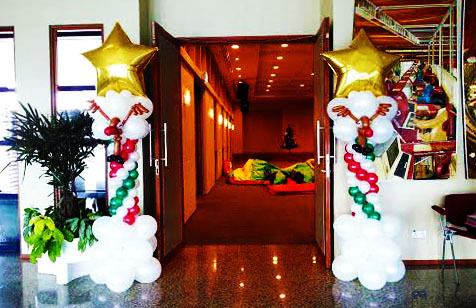 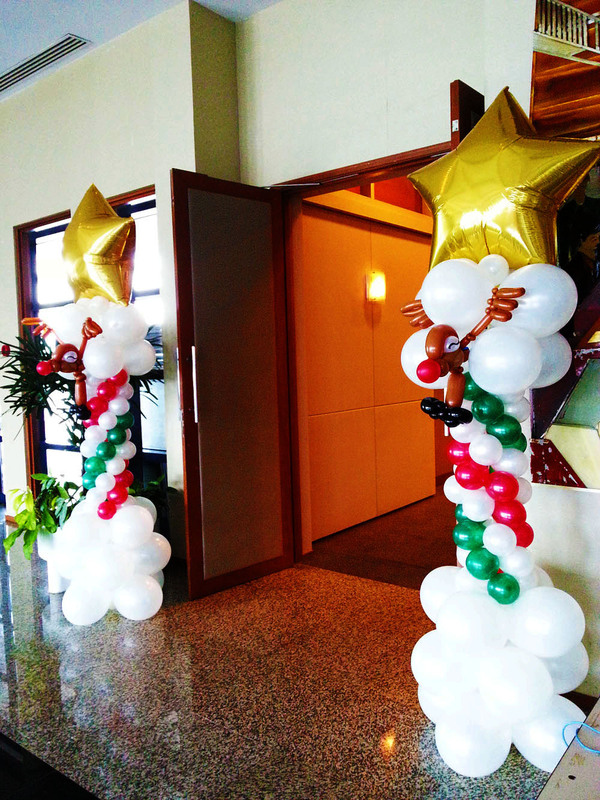 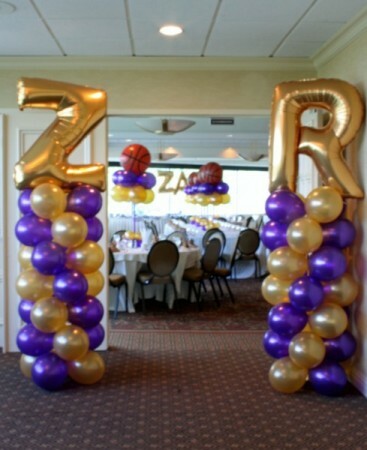 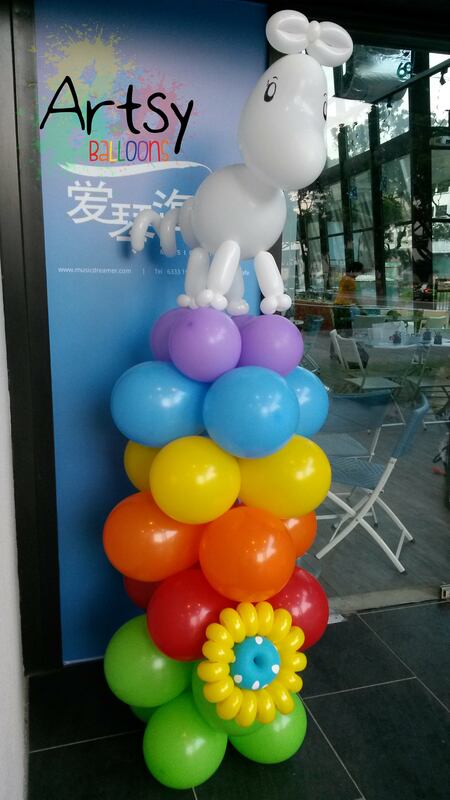 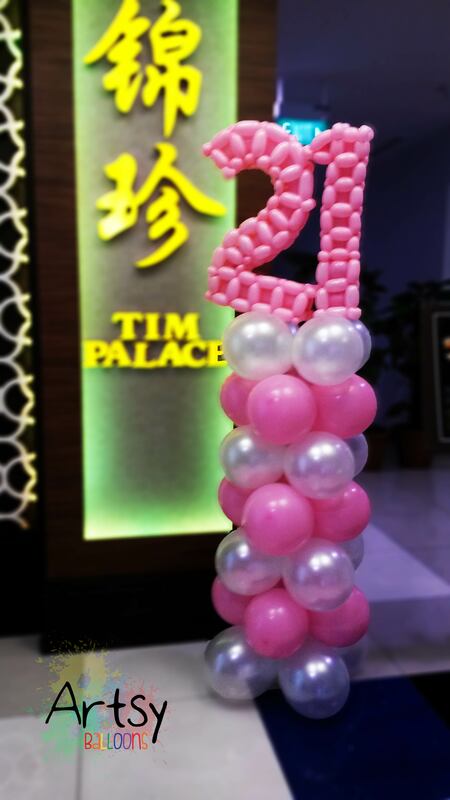 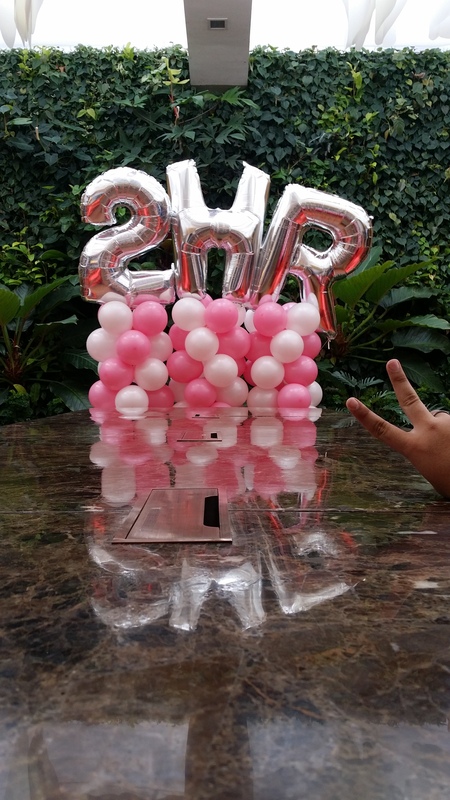 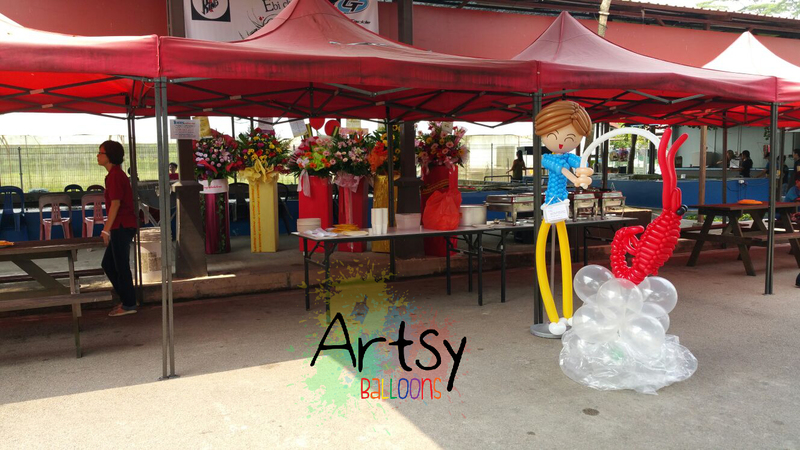 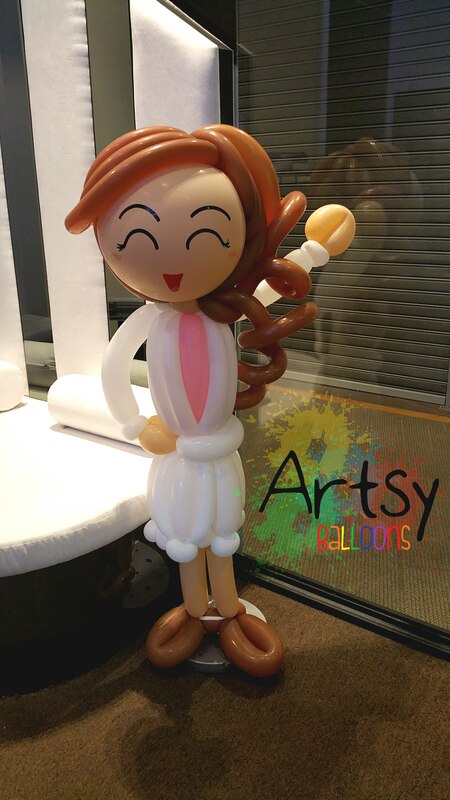 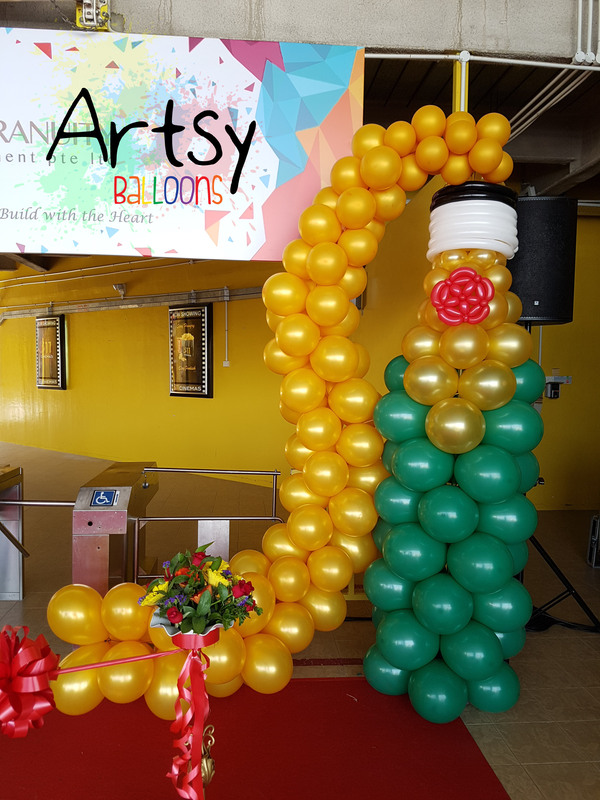 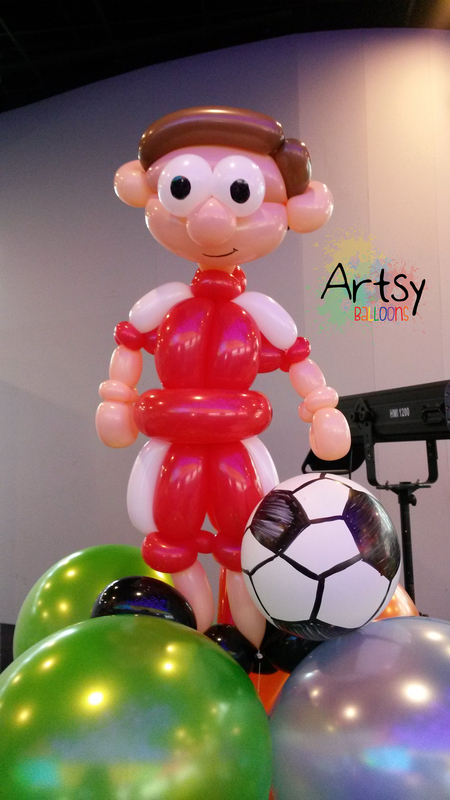 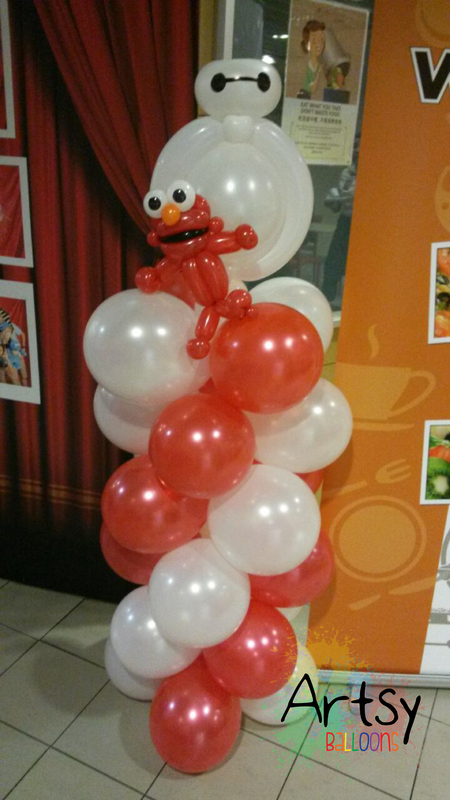 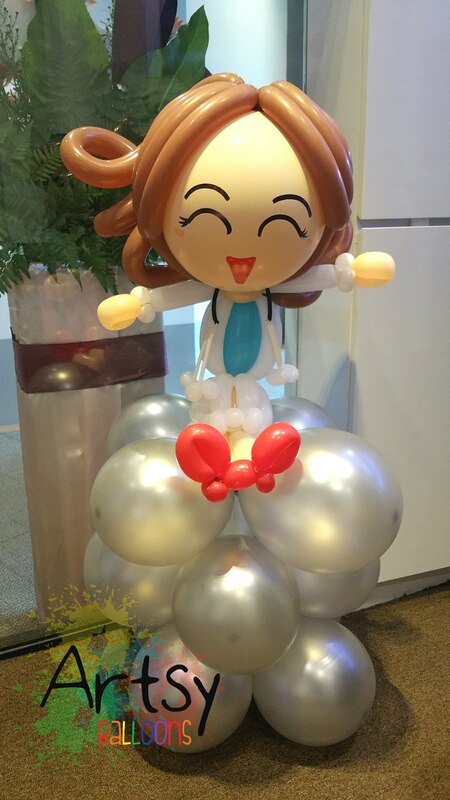 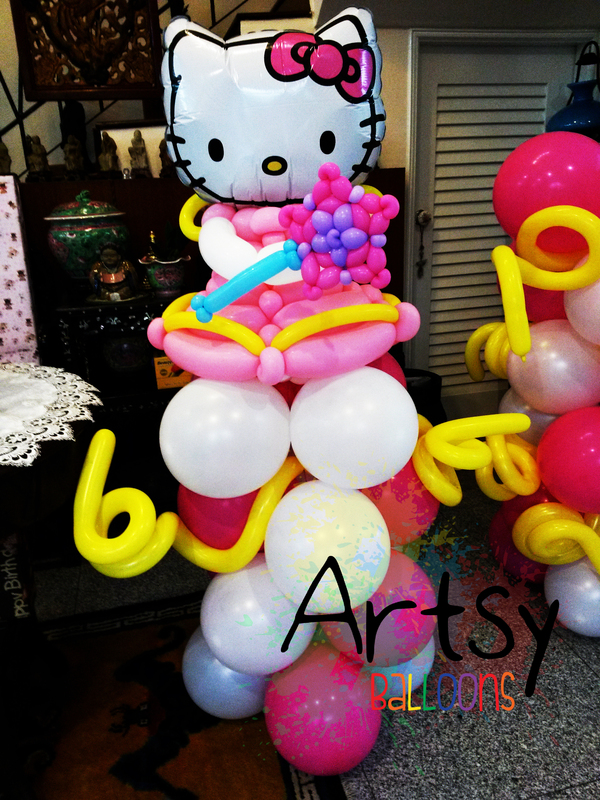 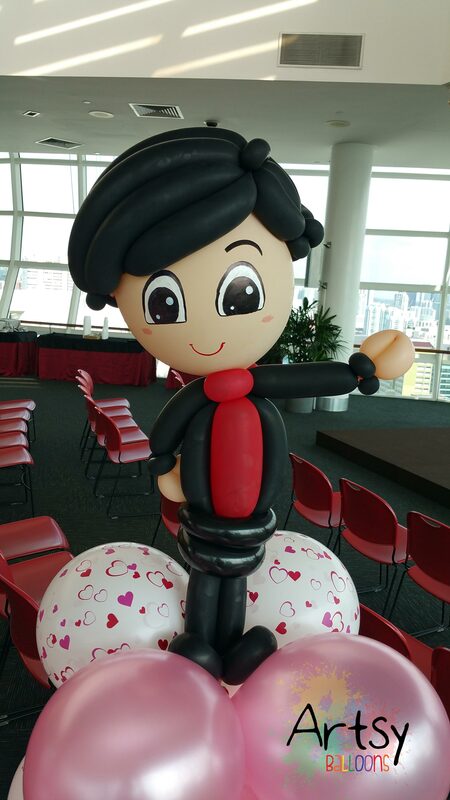 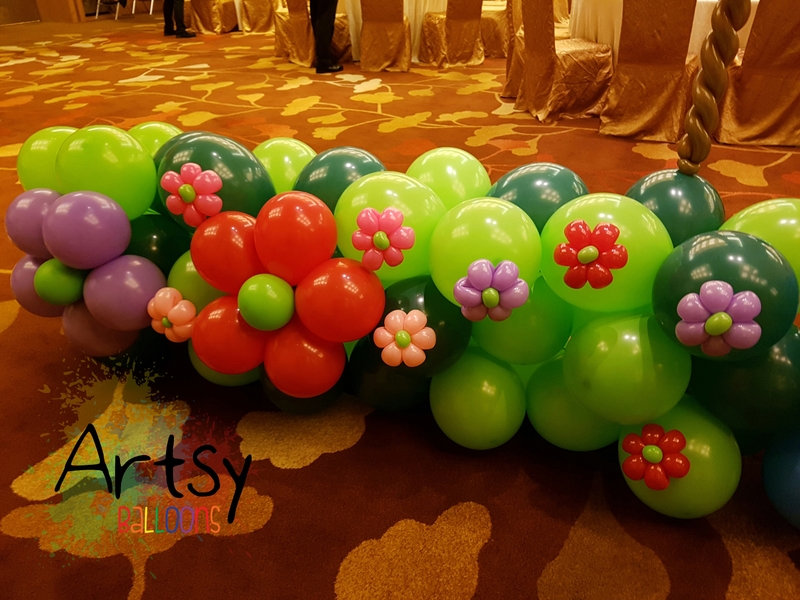 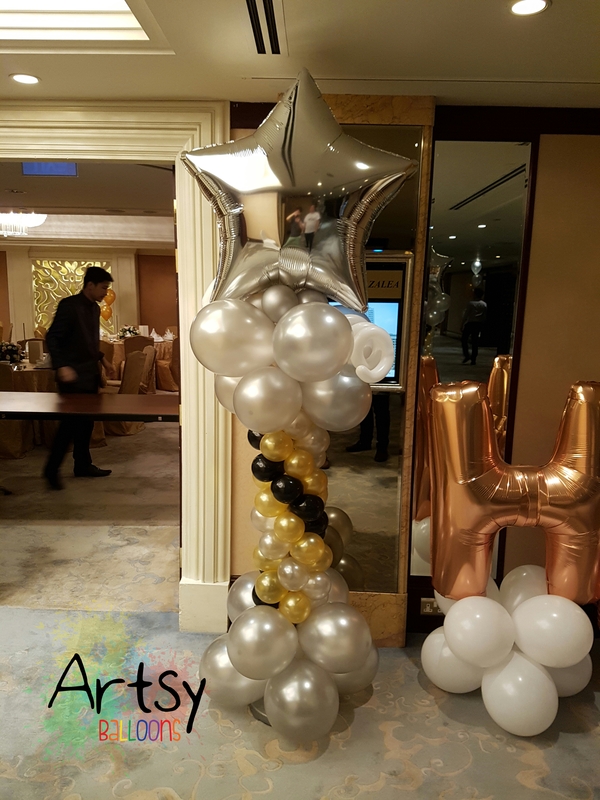 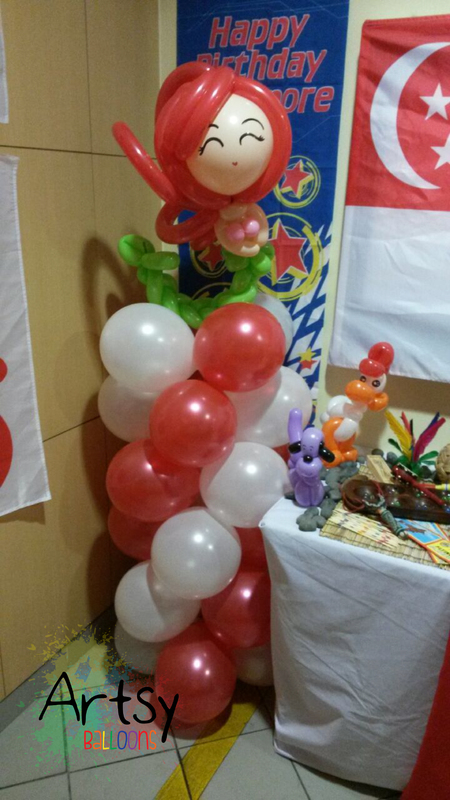 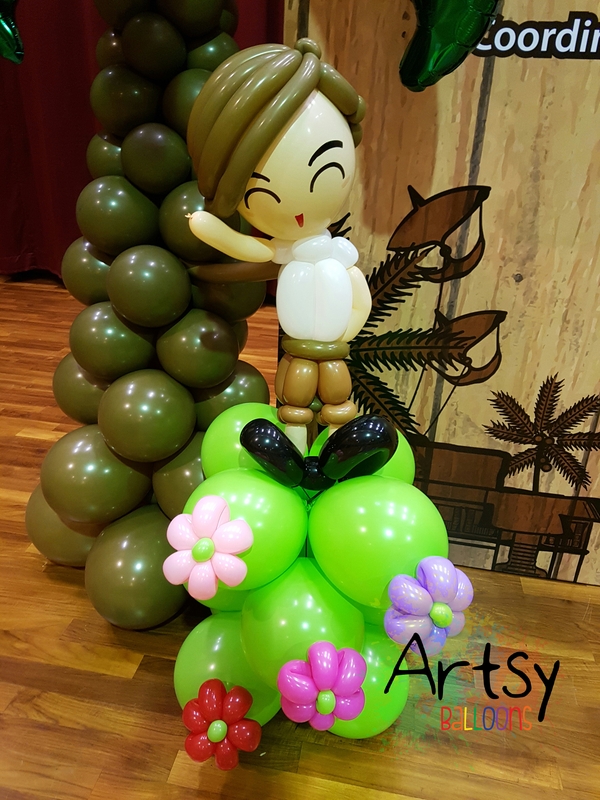 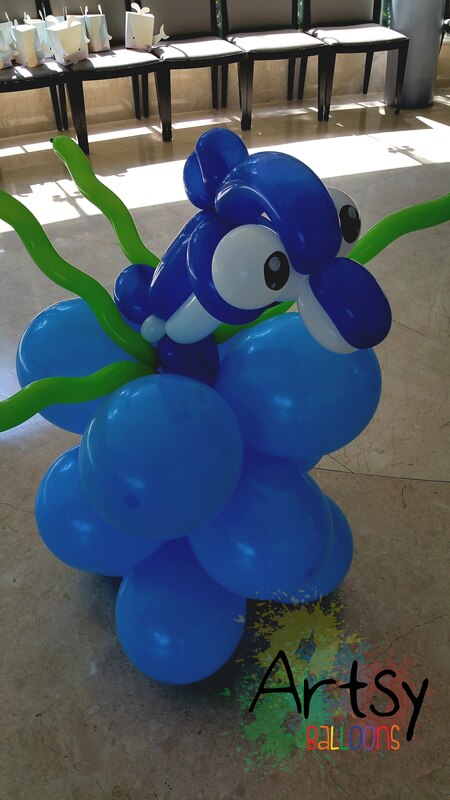 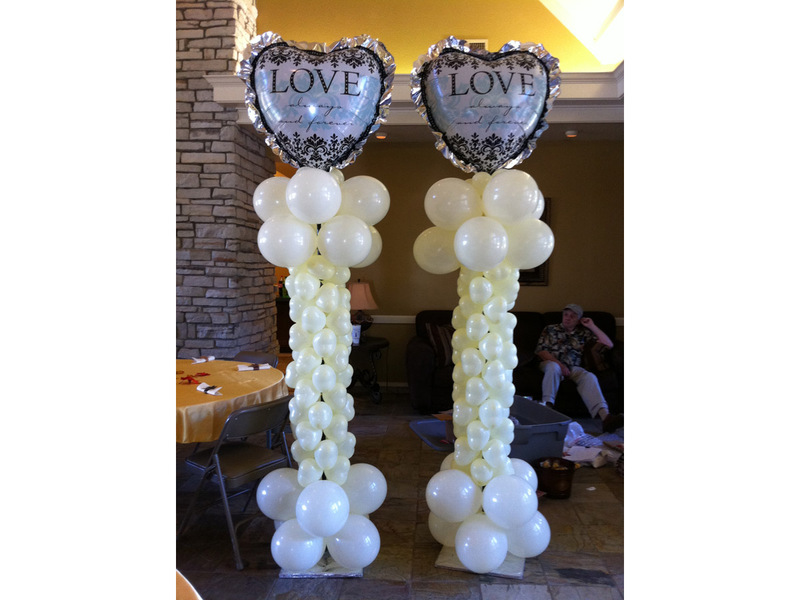 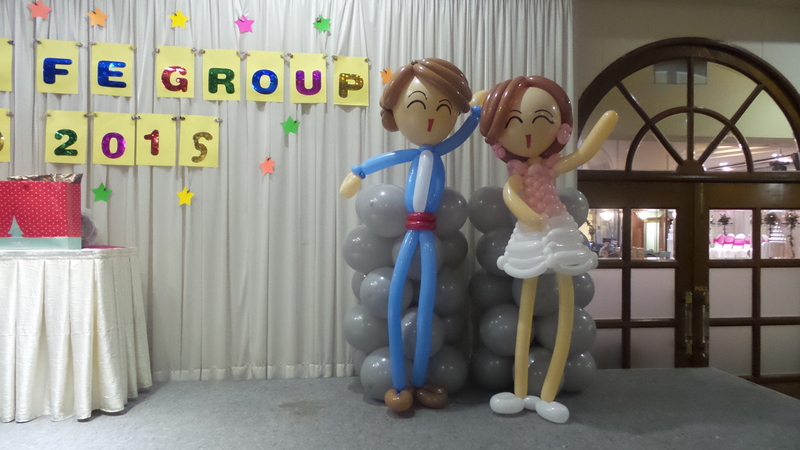 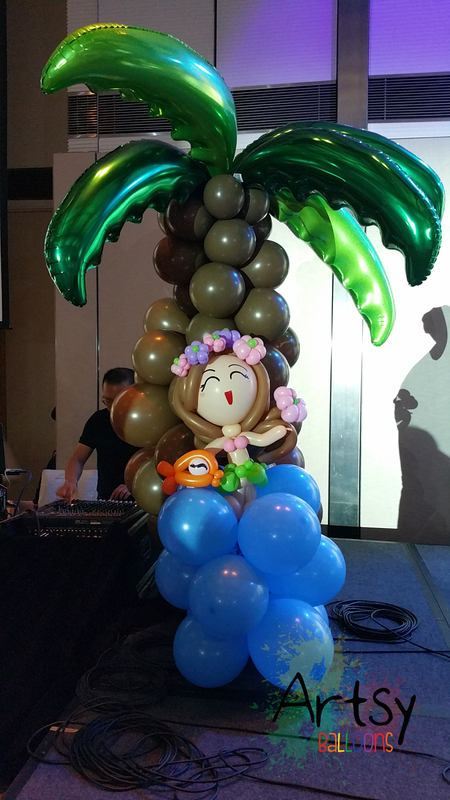 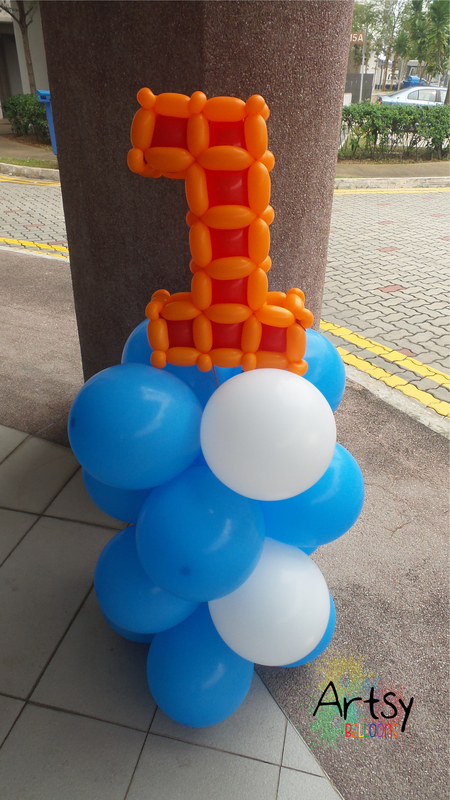 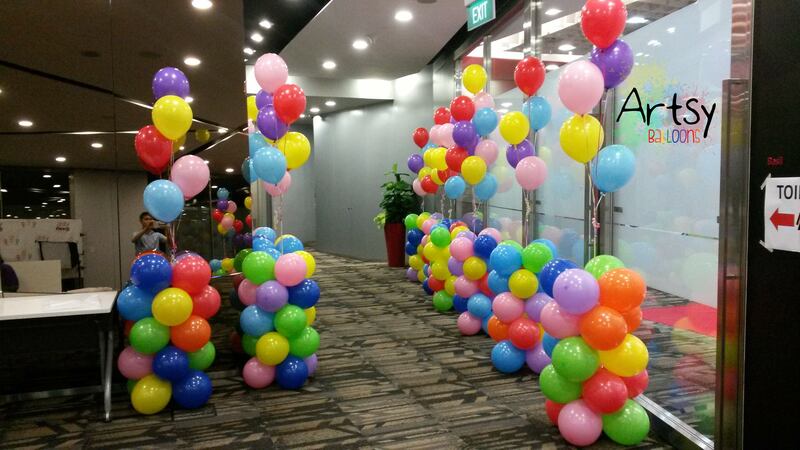 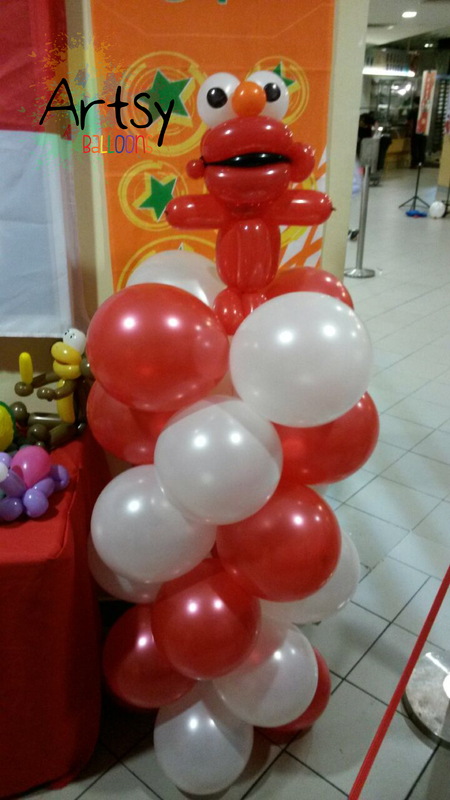 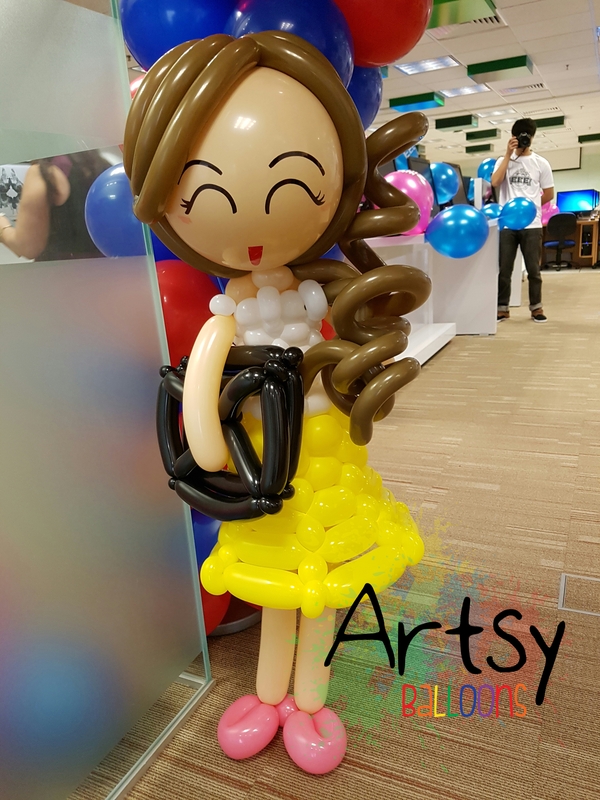 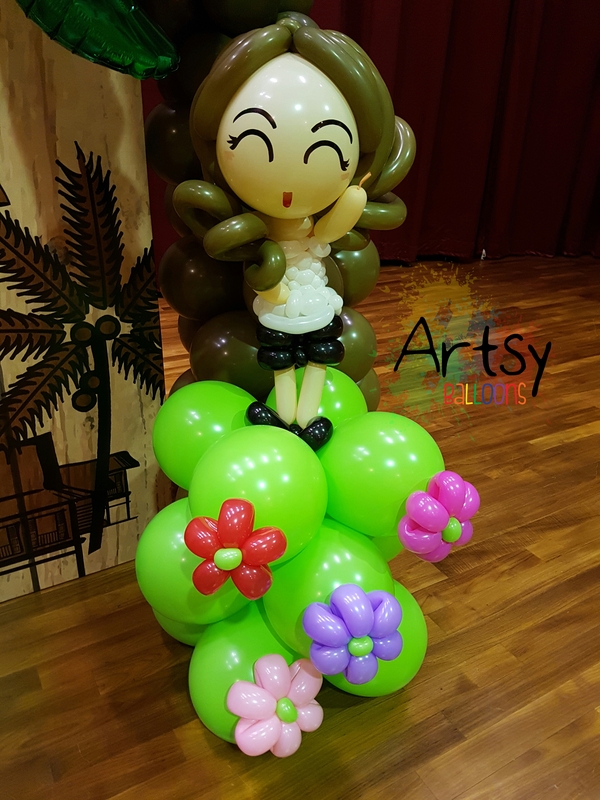 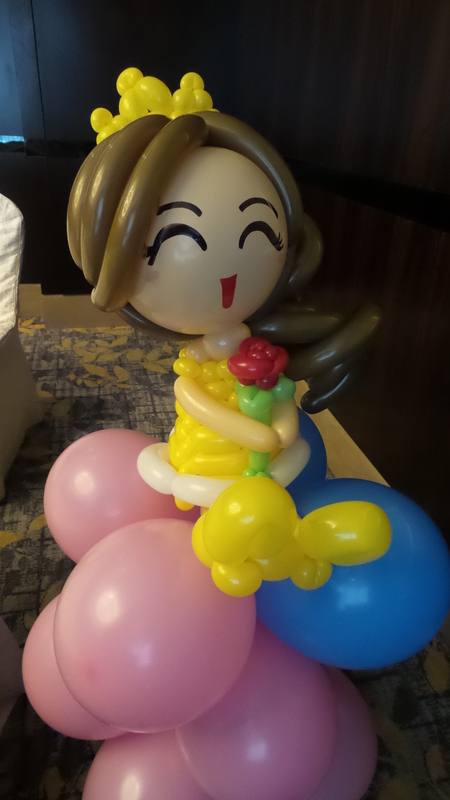 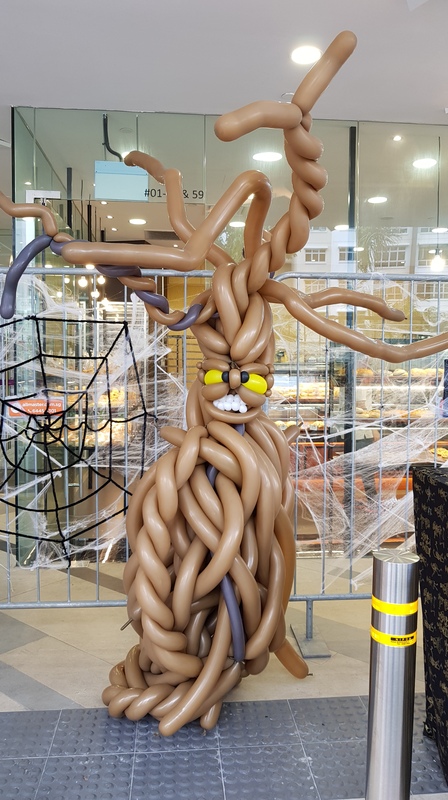 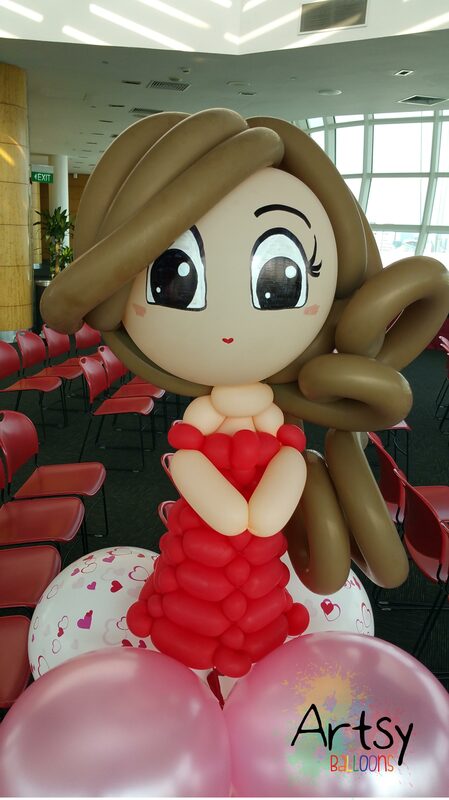 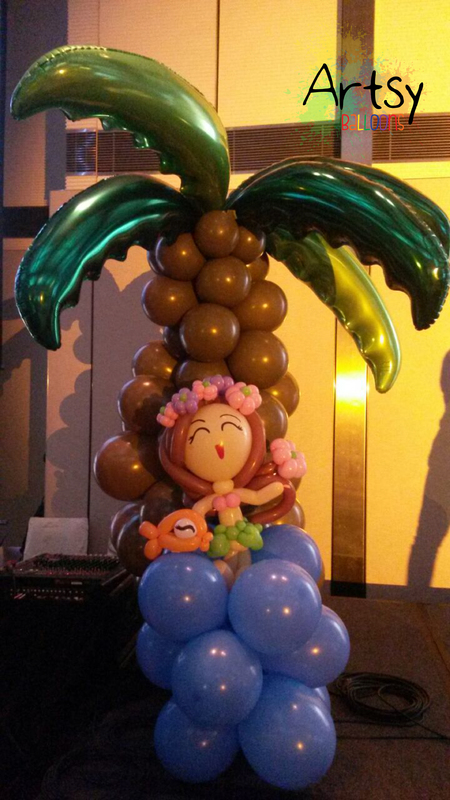 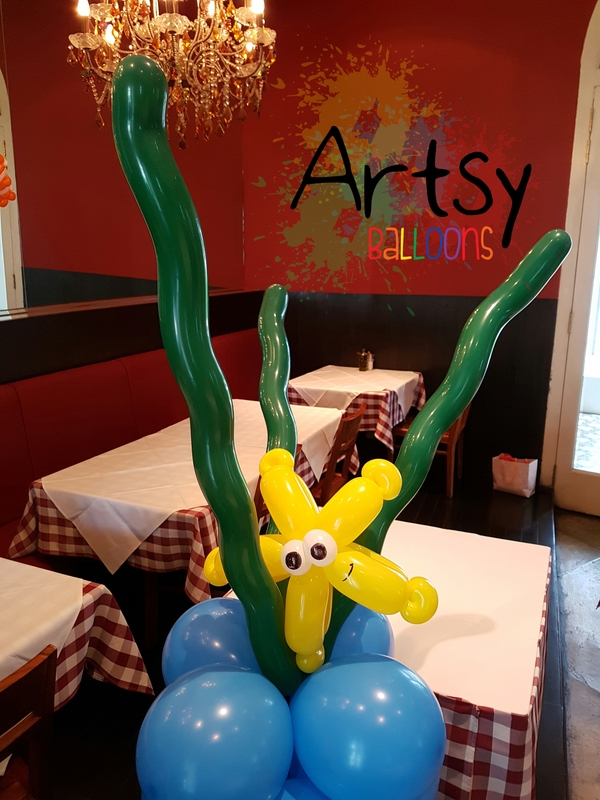 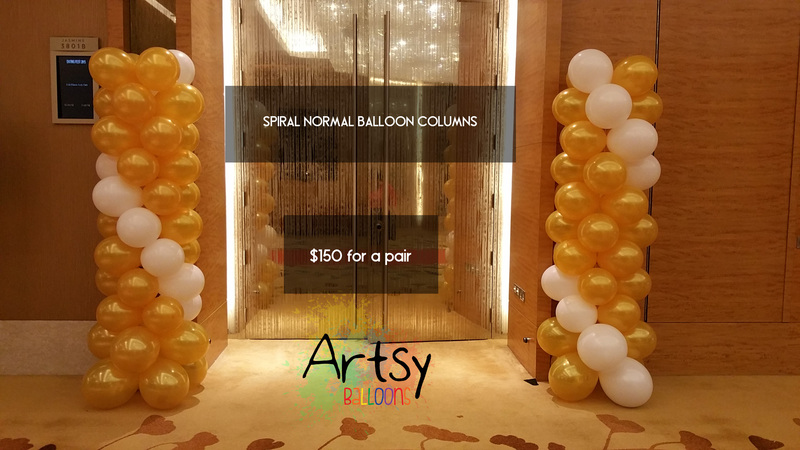 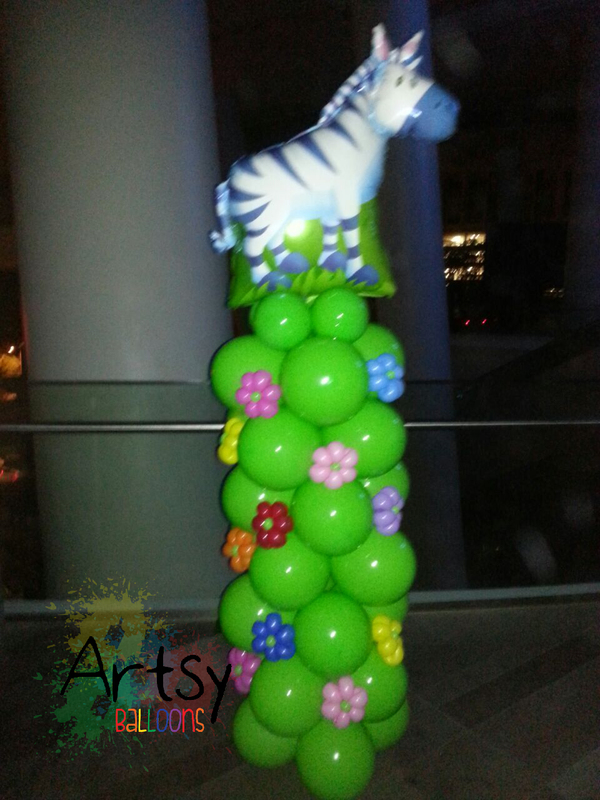 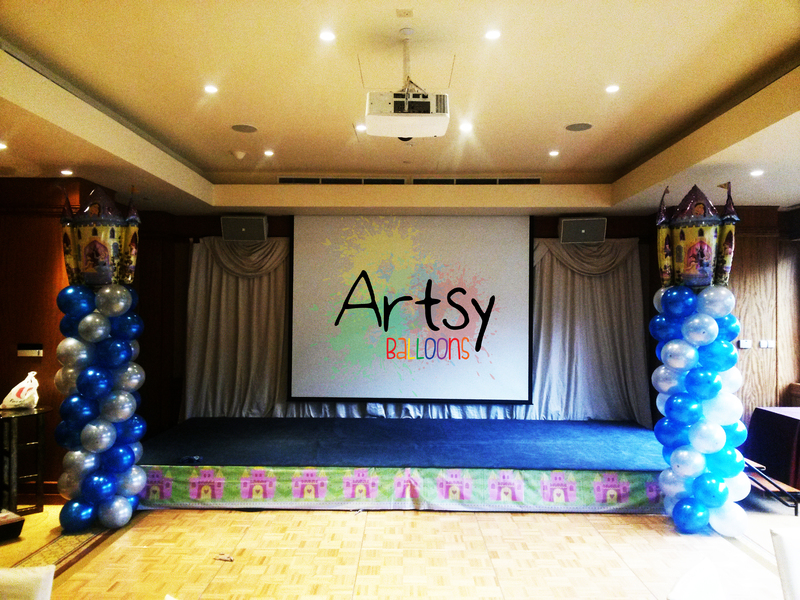 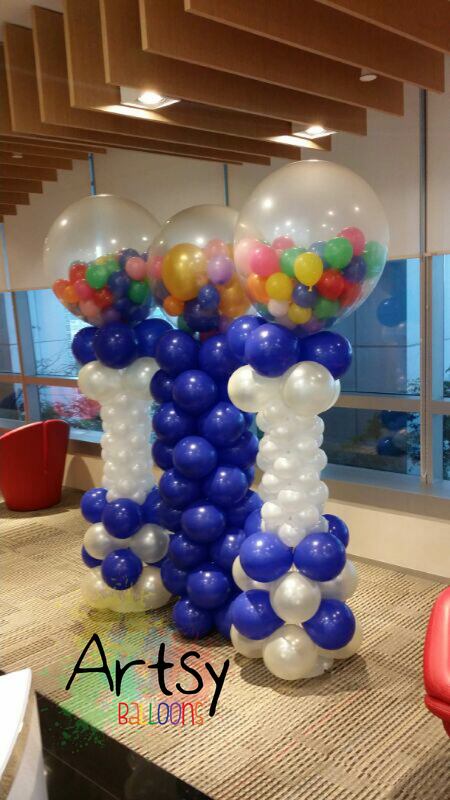 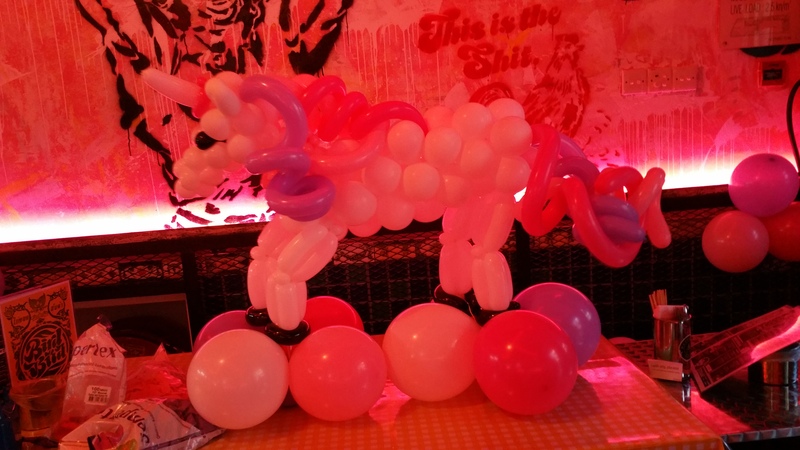 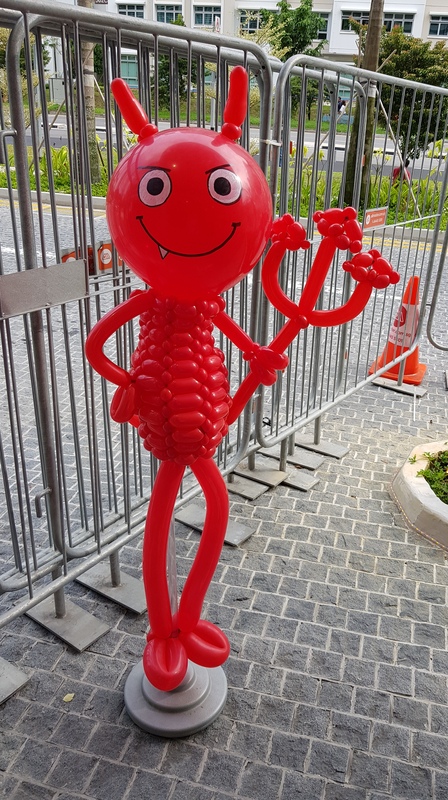 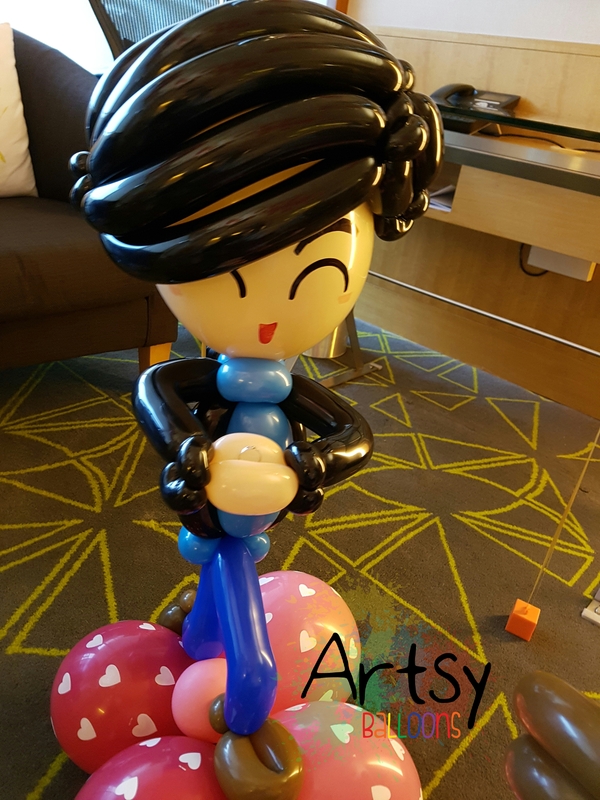 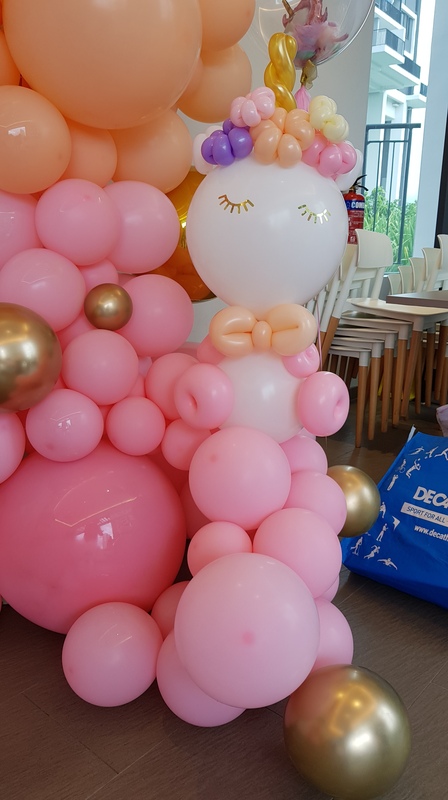 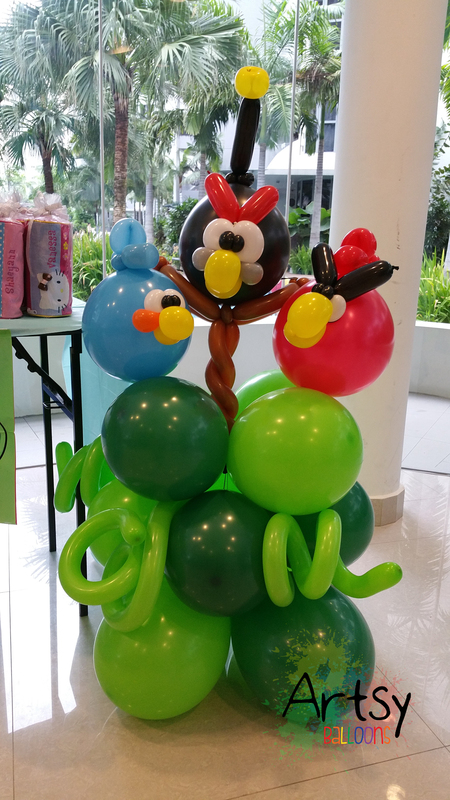 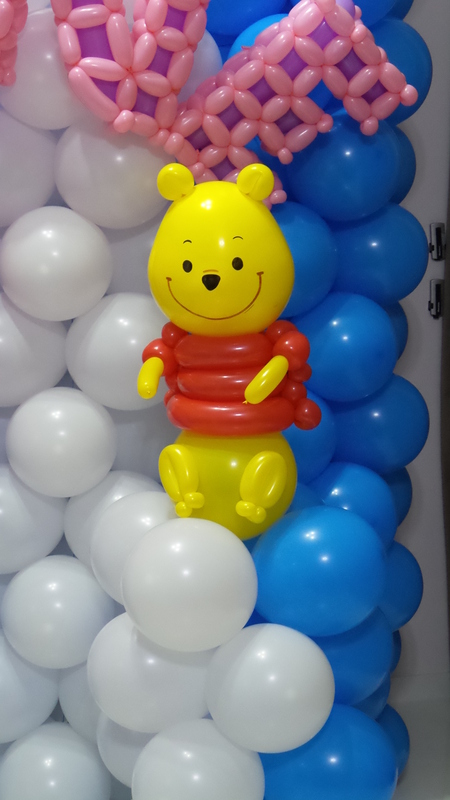 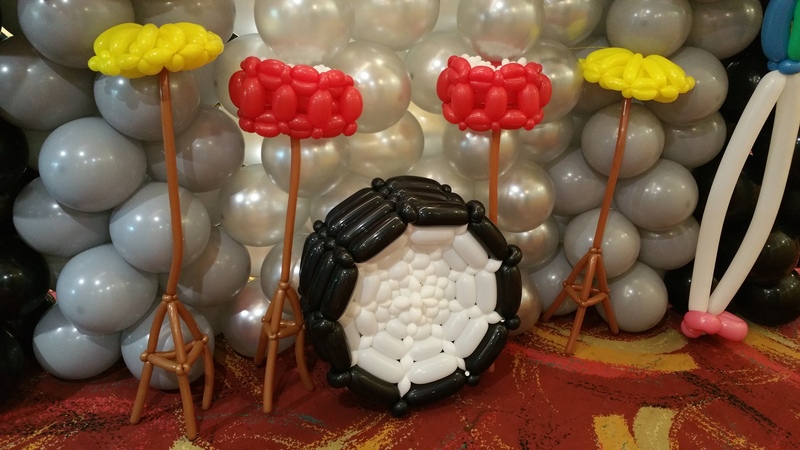 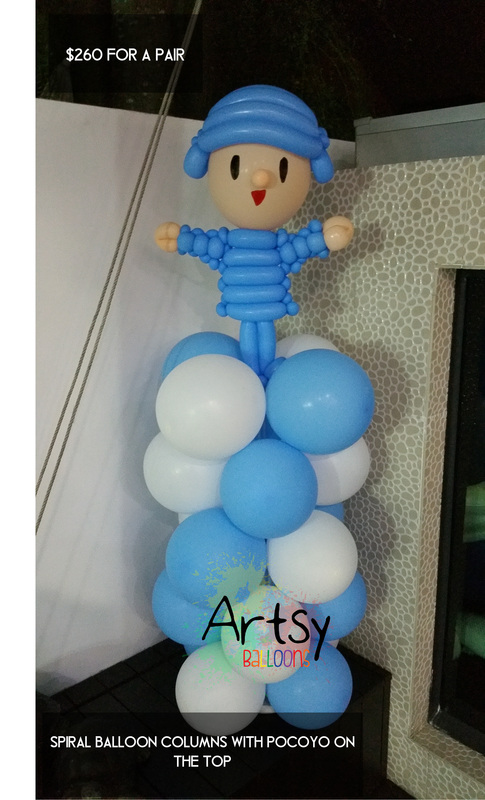 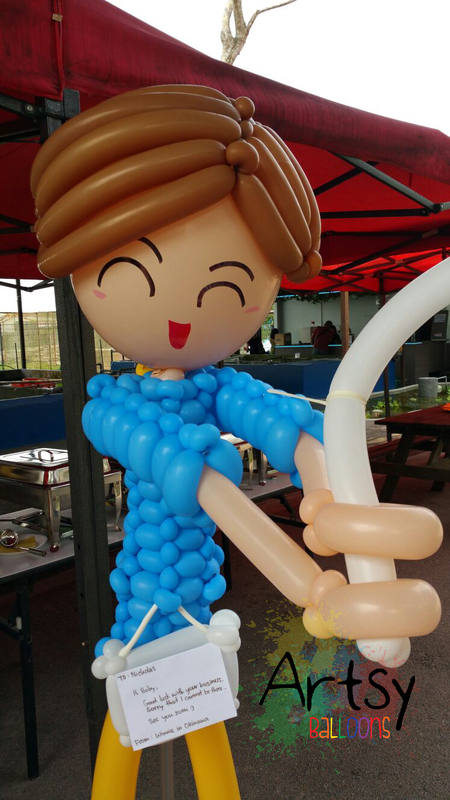 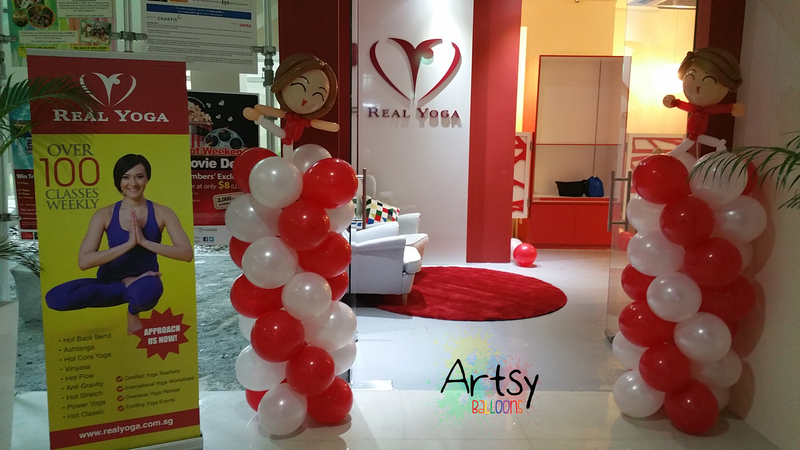 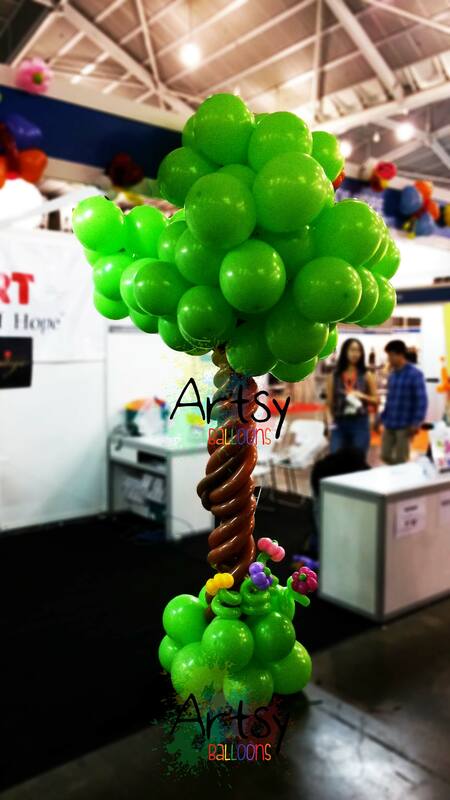 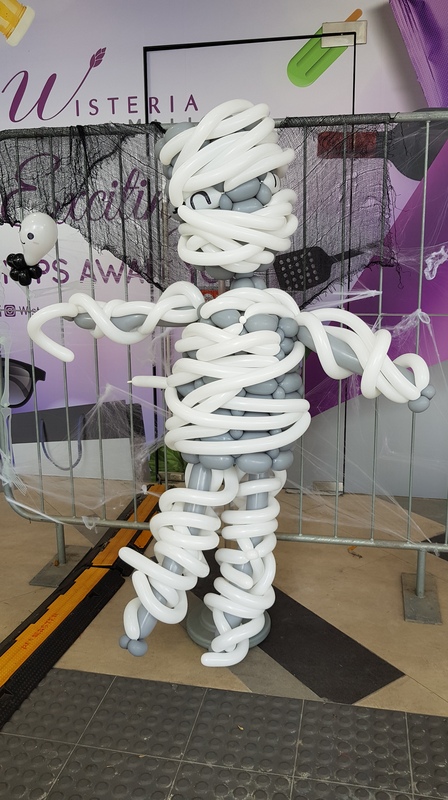 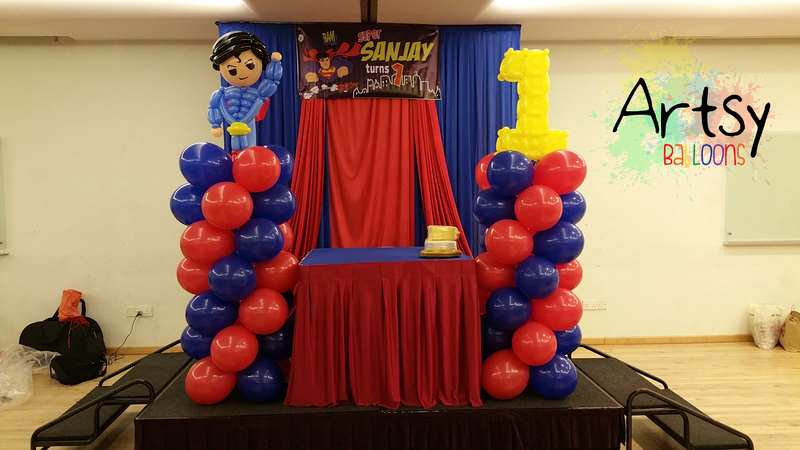 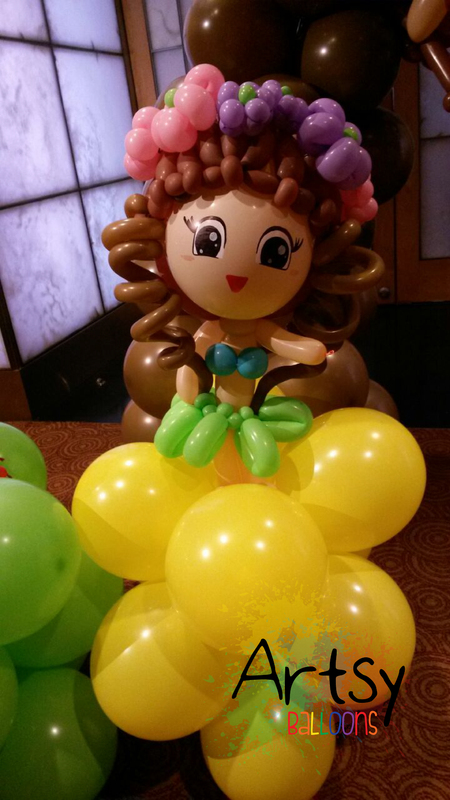 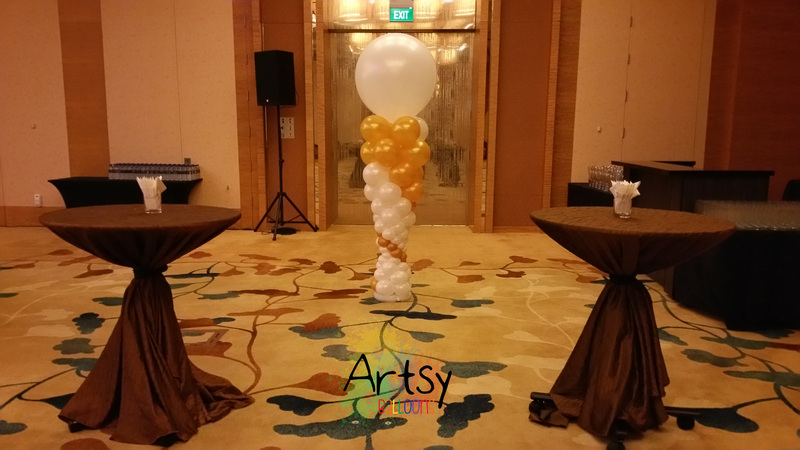 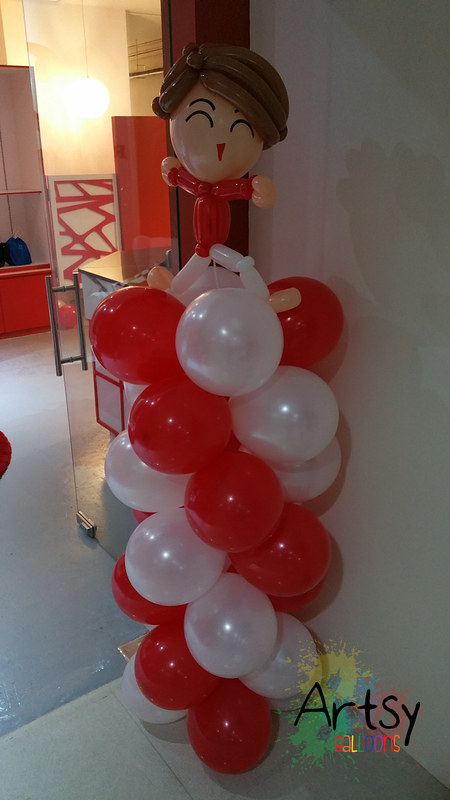 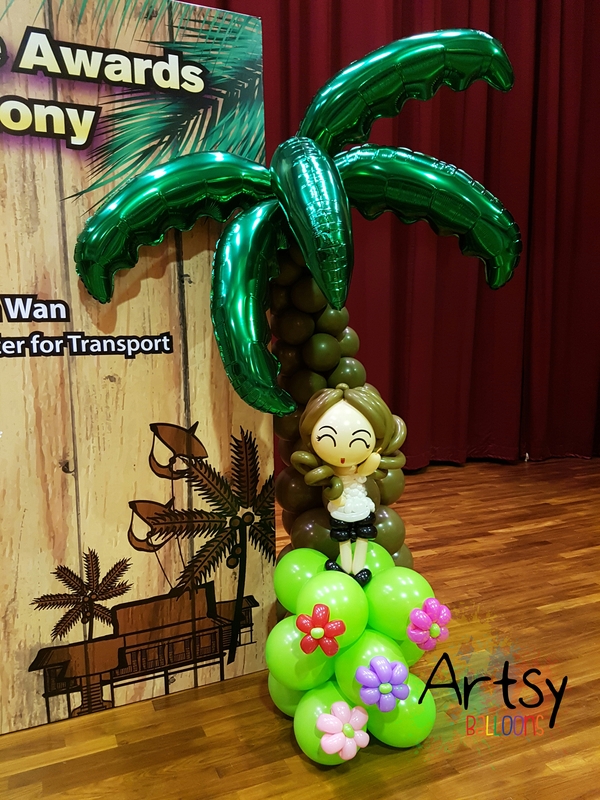 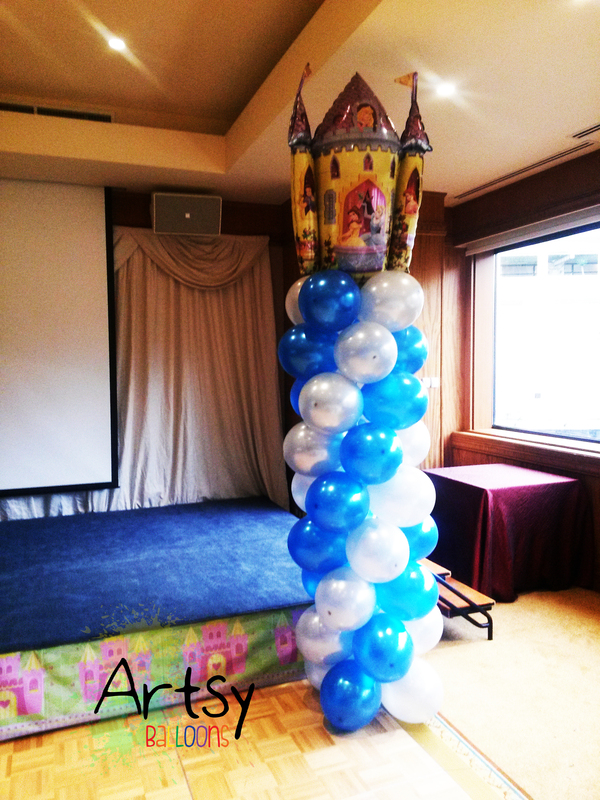 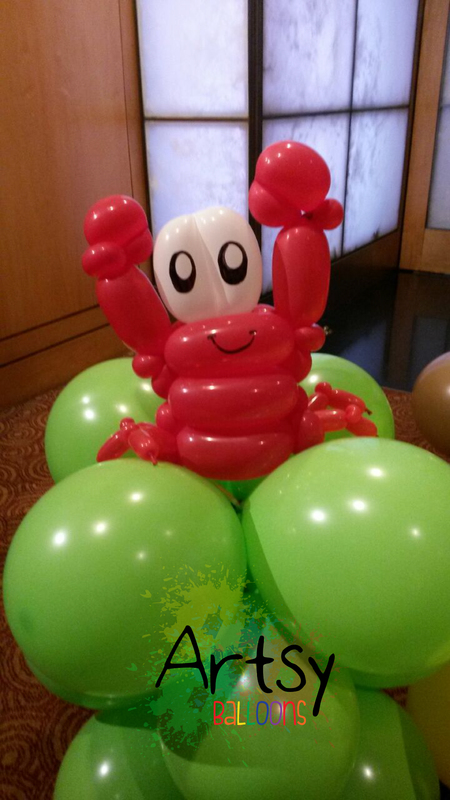 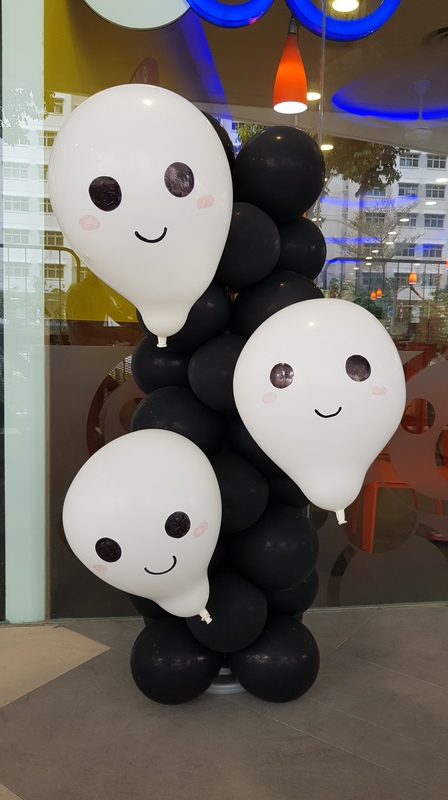 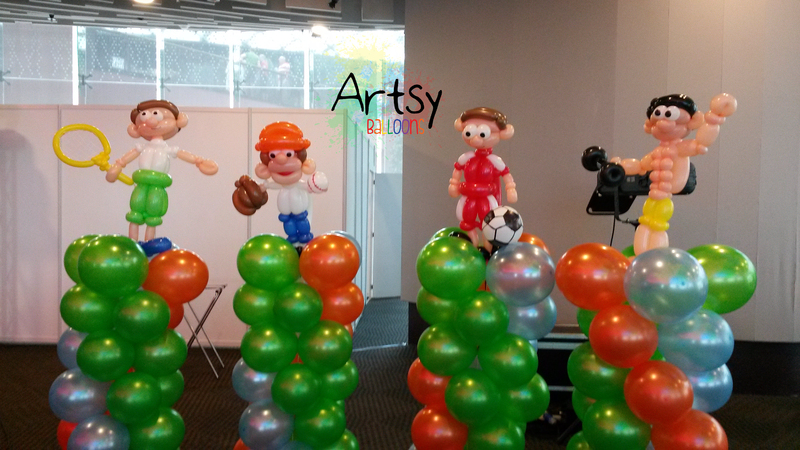 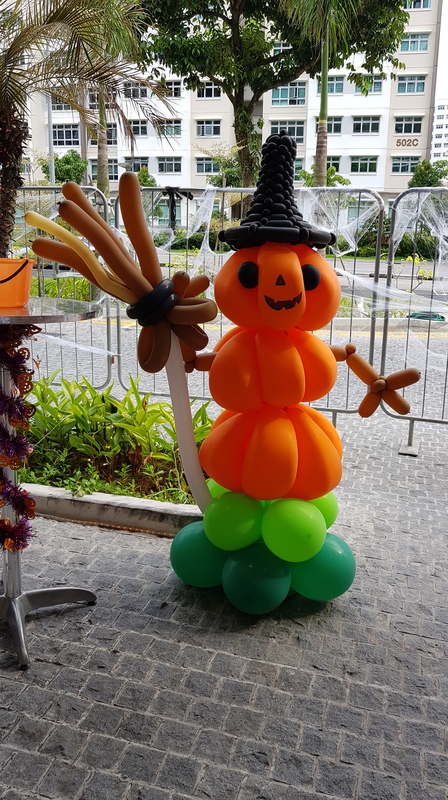 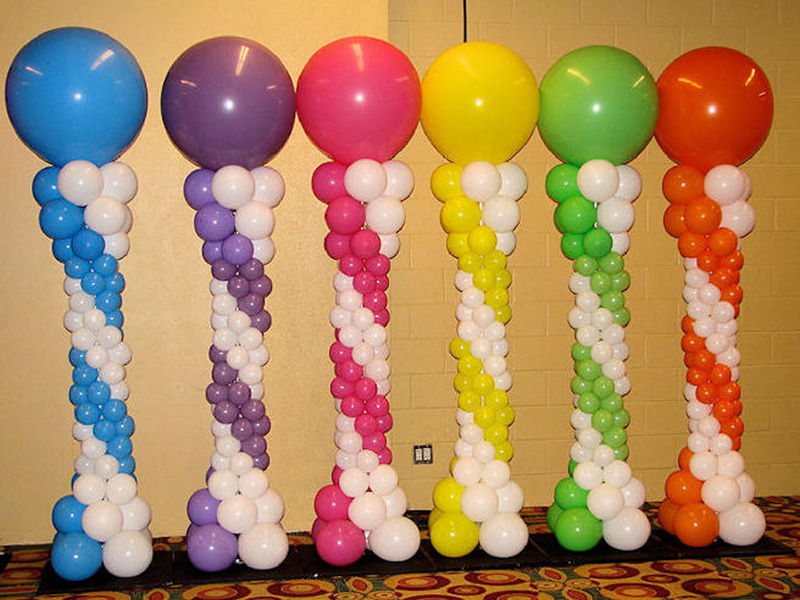 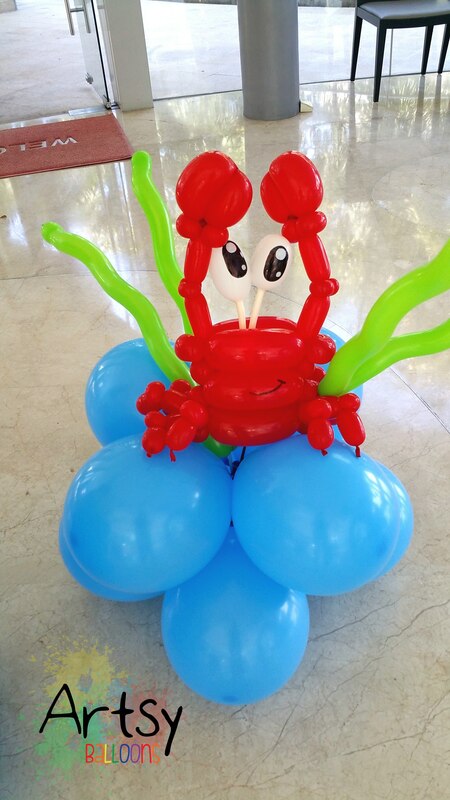 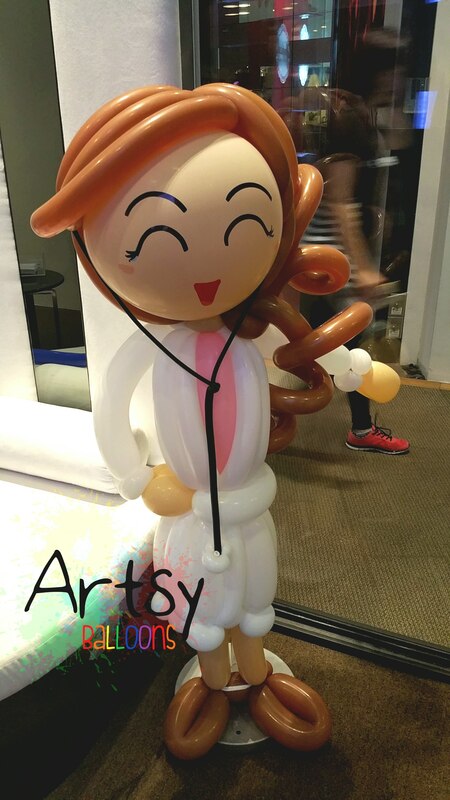 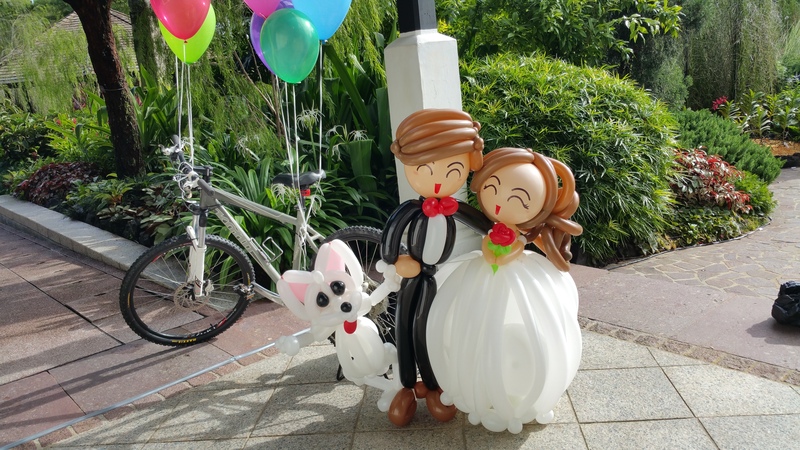 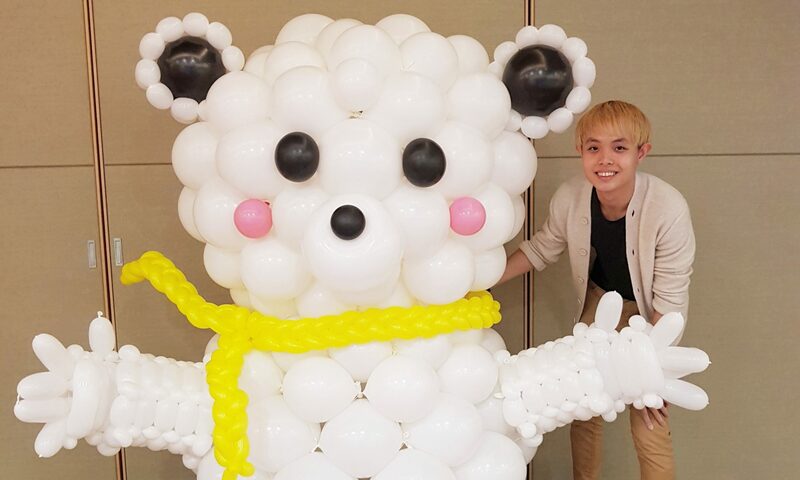 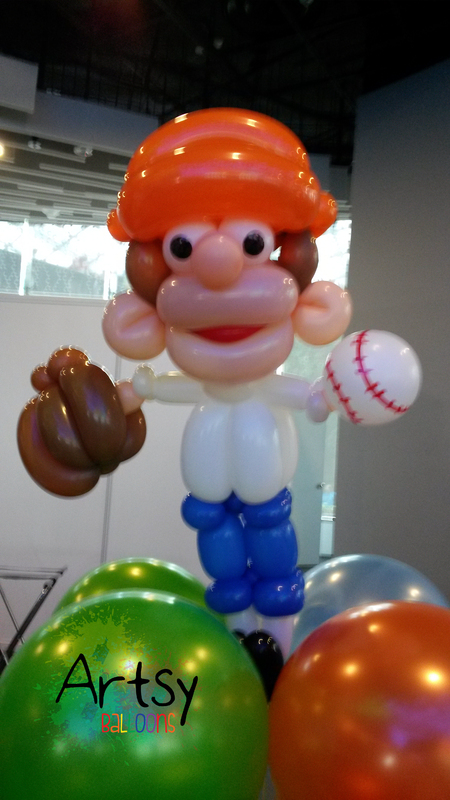 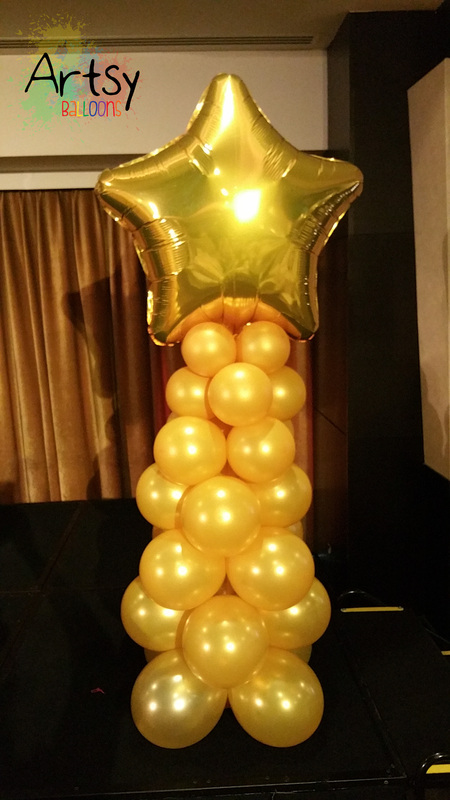 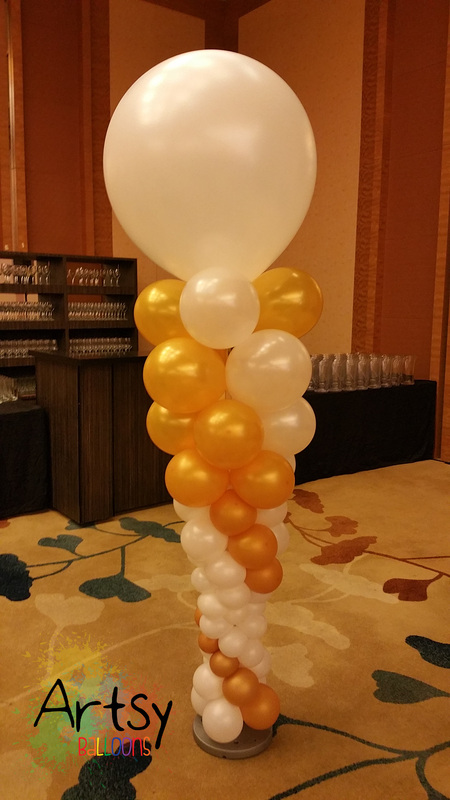 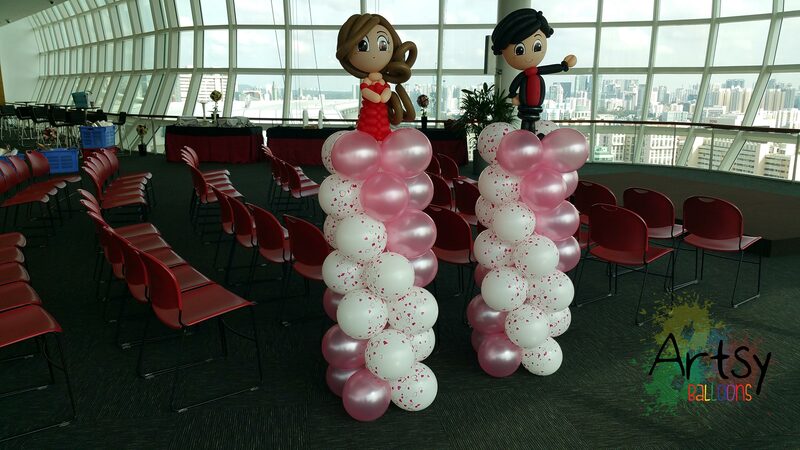 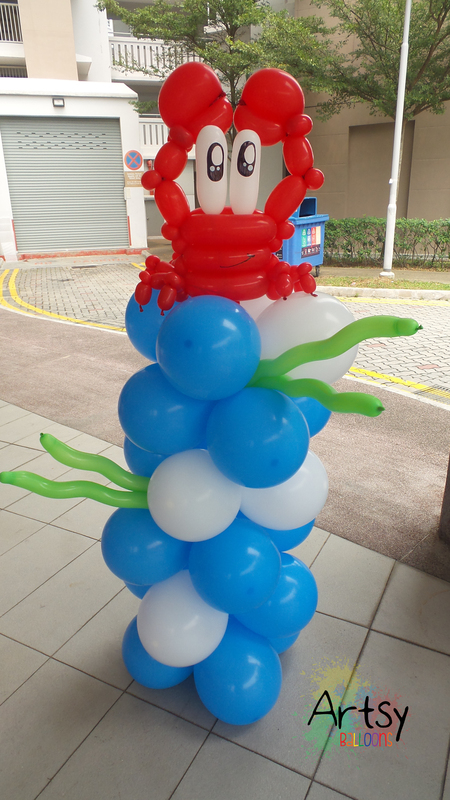 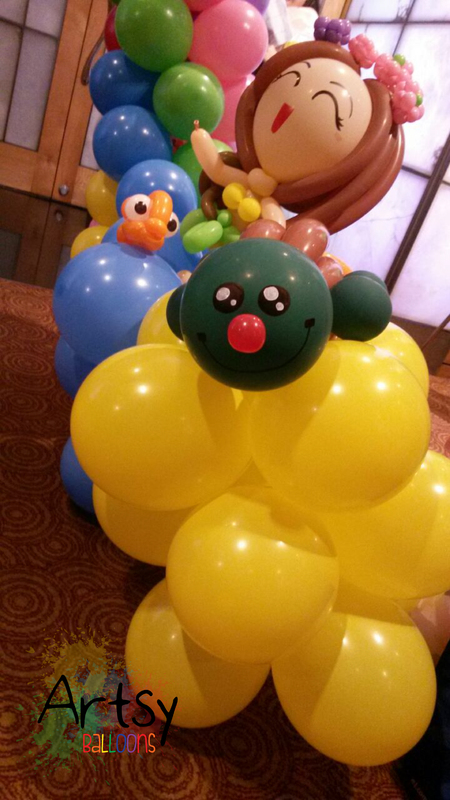 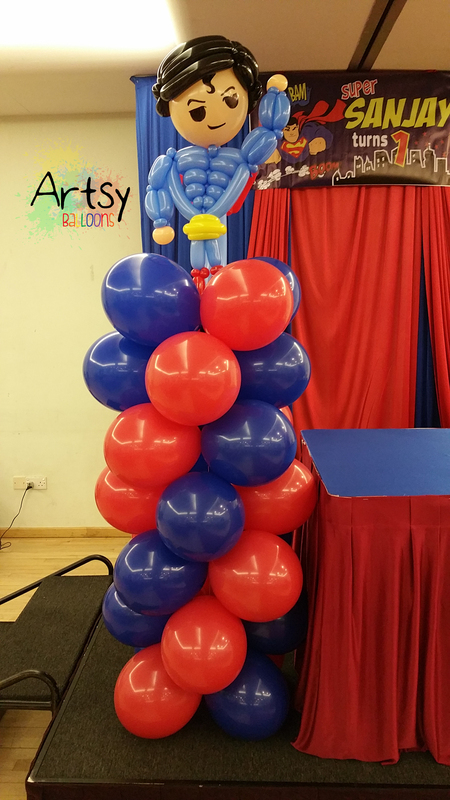 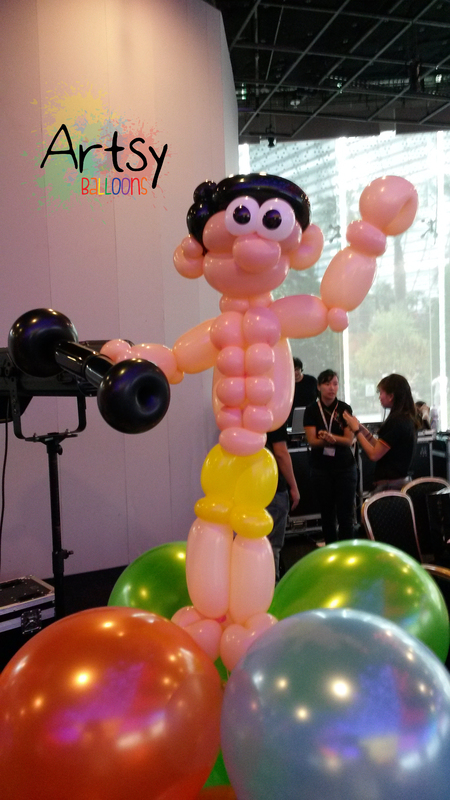 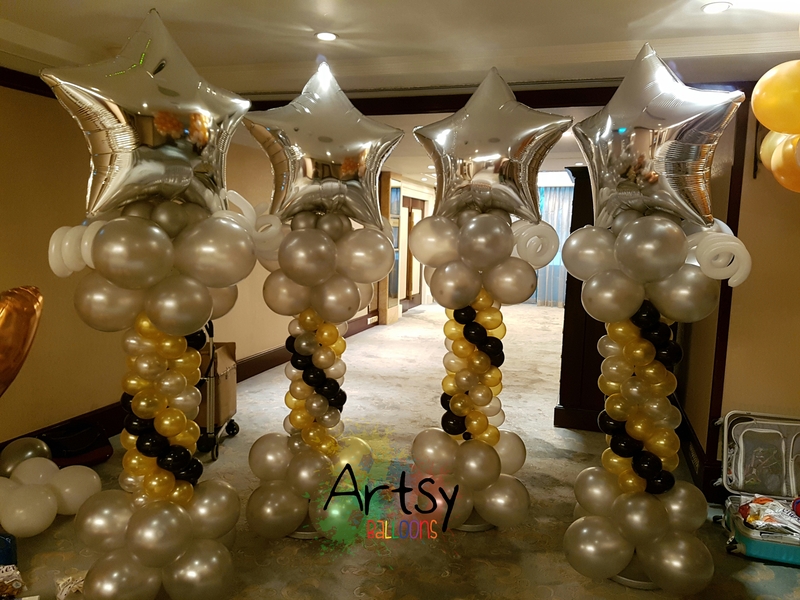 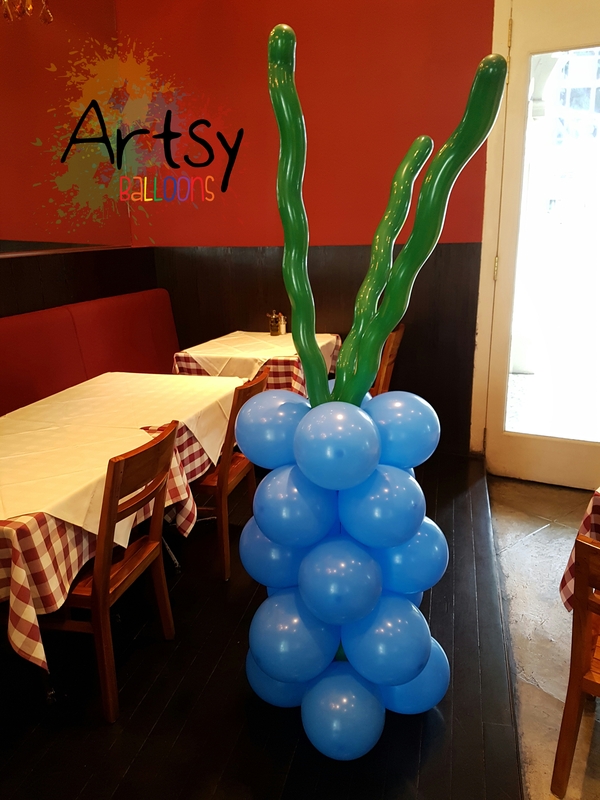 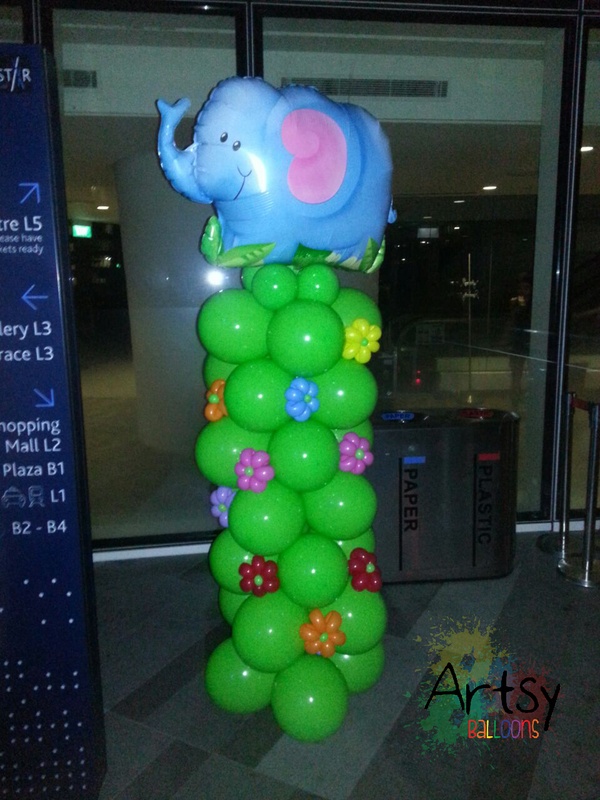 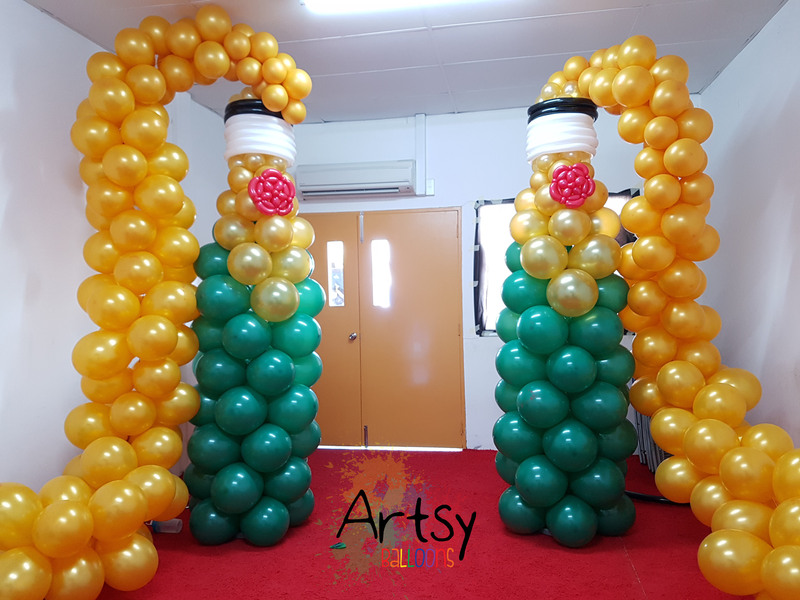 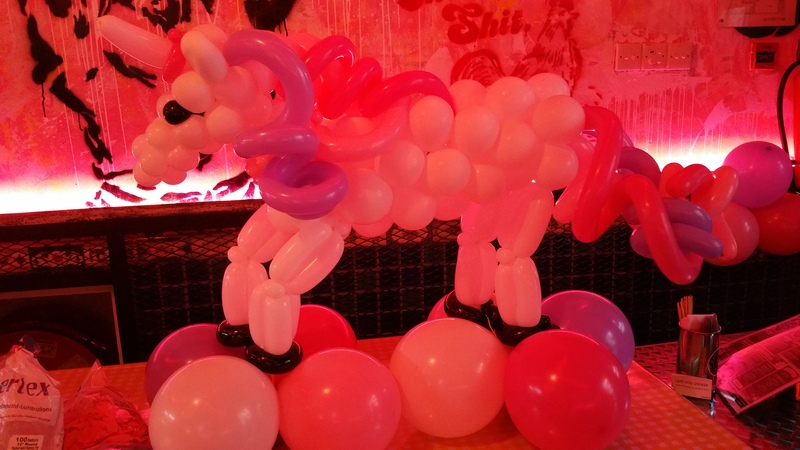 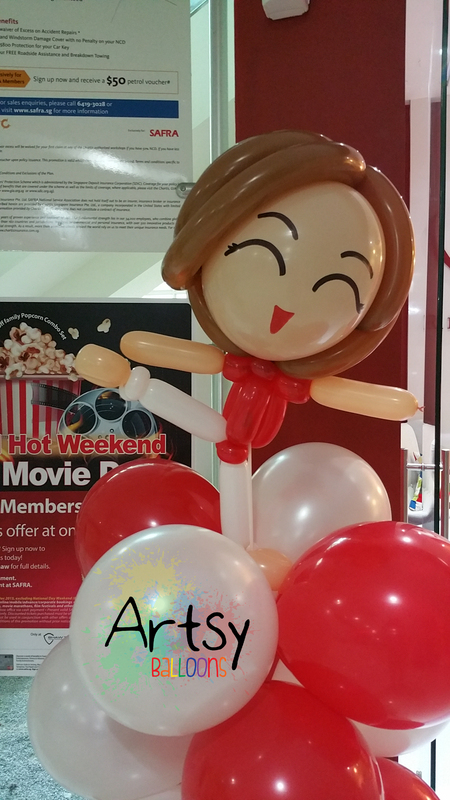 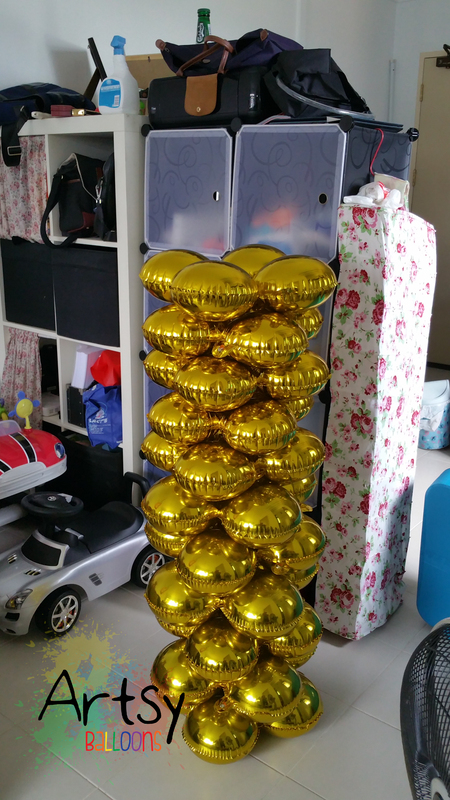 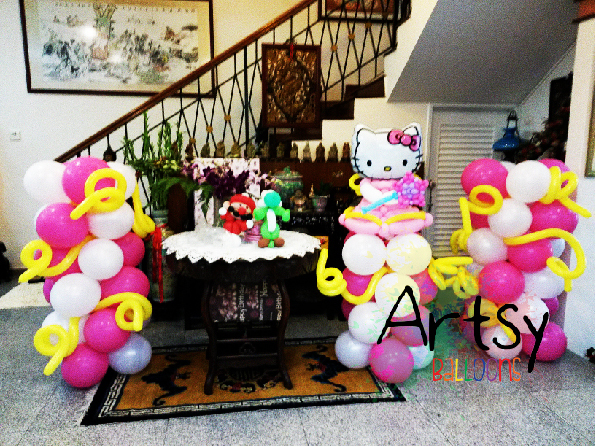 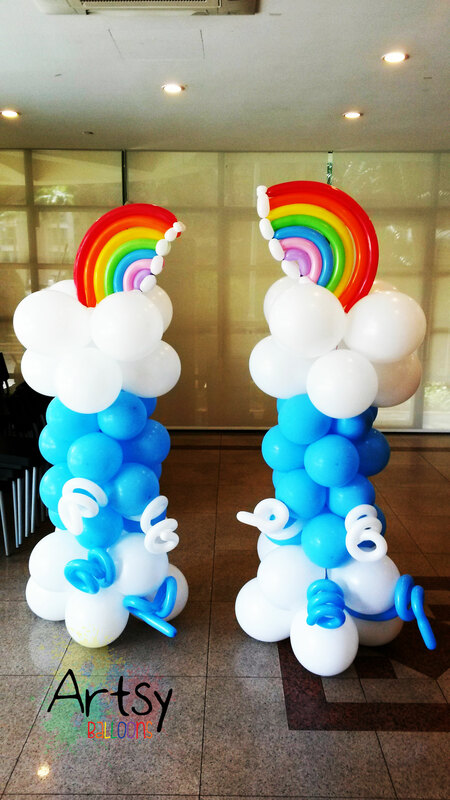 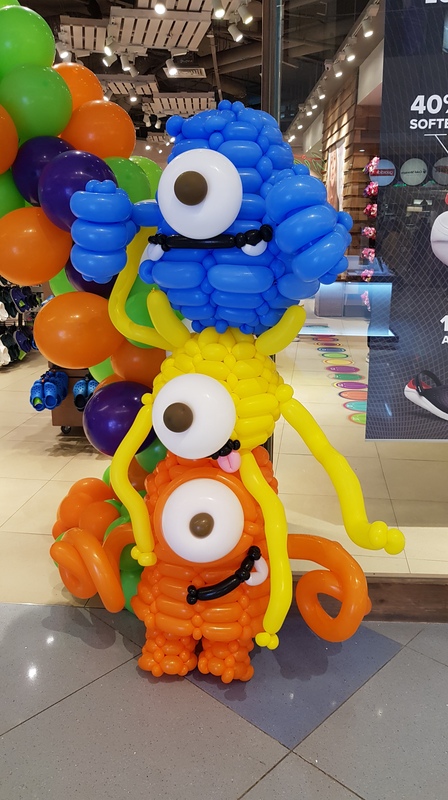 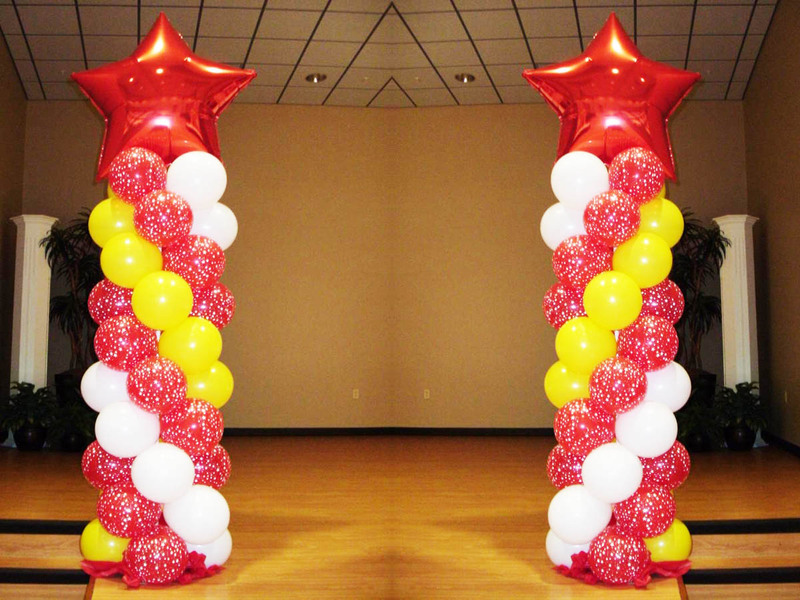 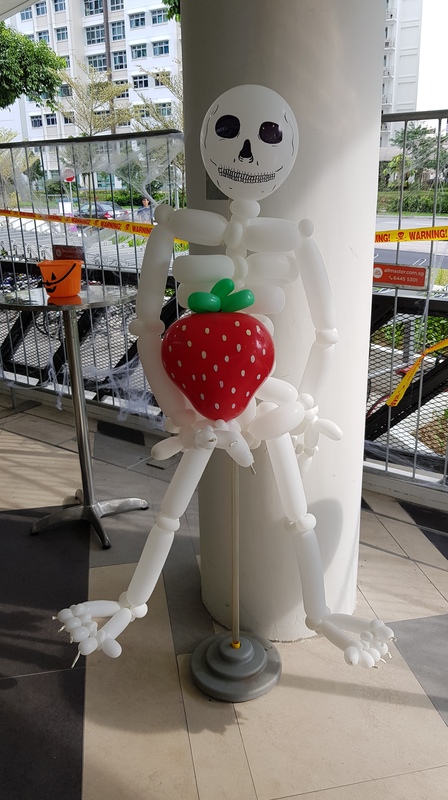 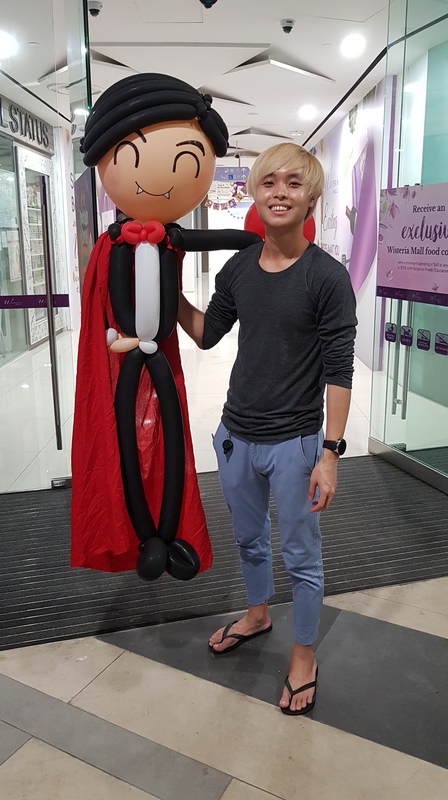 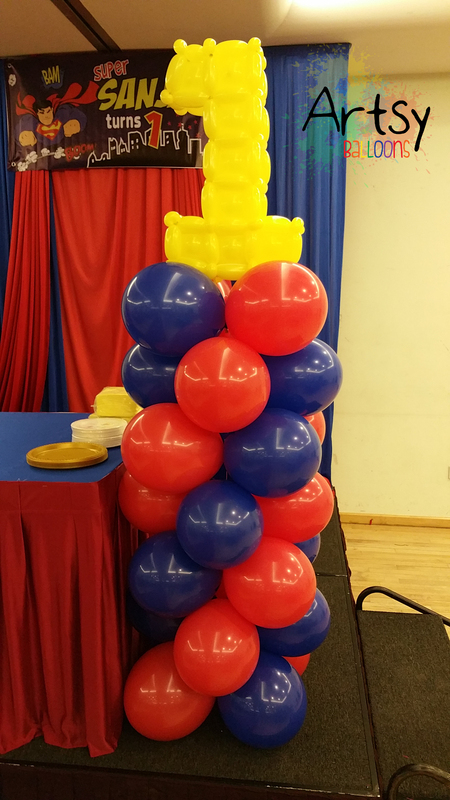 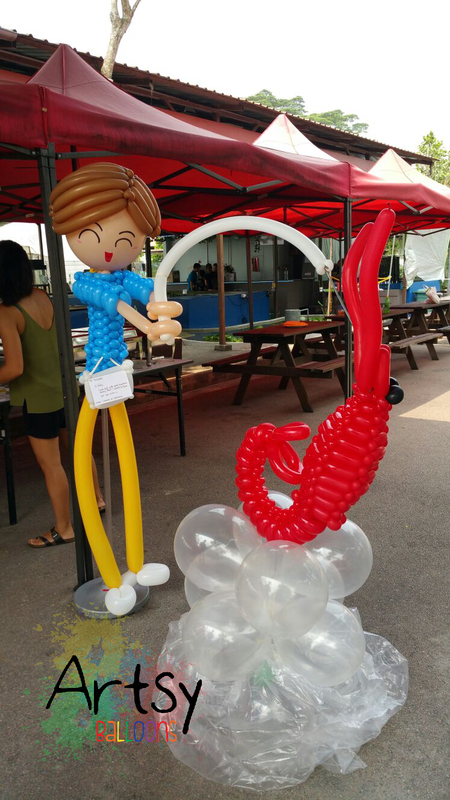 This is taller compared to a normal balloons. 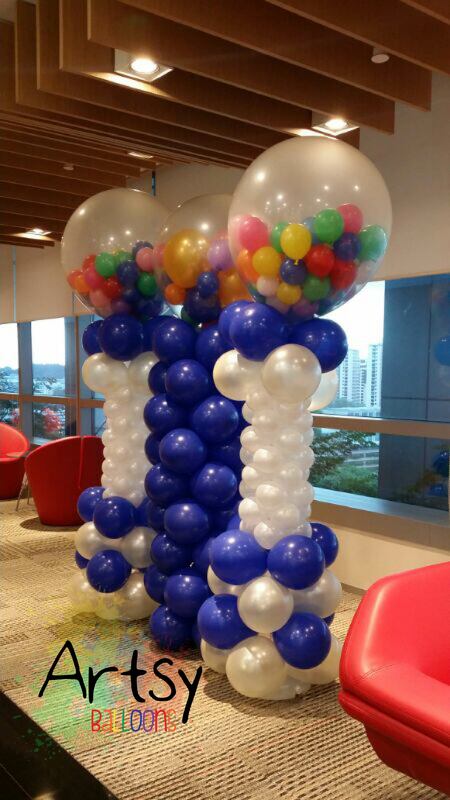 This column is standing at 2m tall. 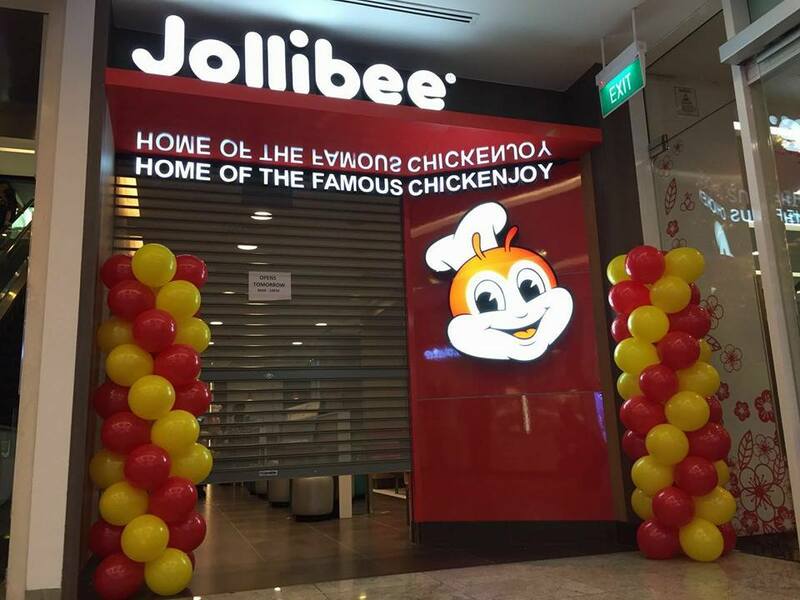 That explains the increased price. 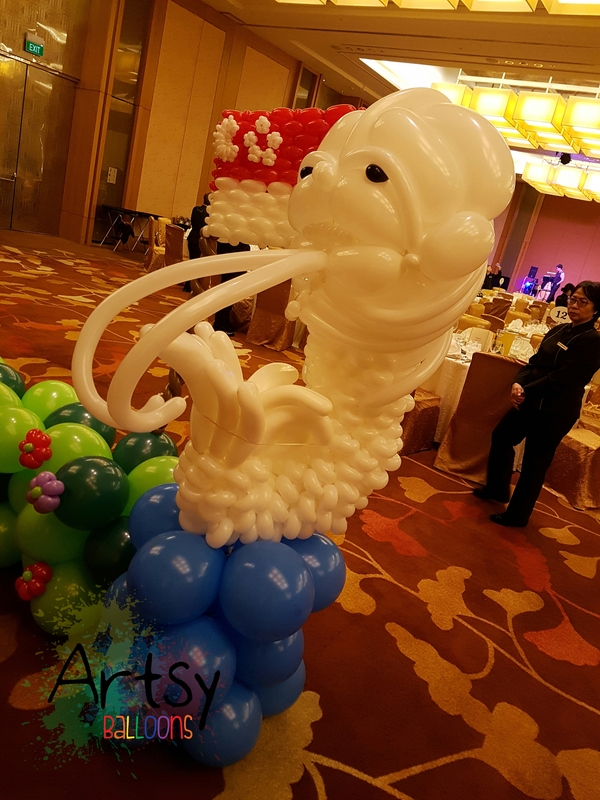 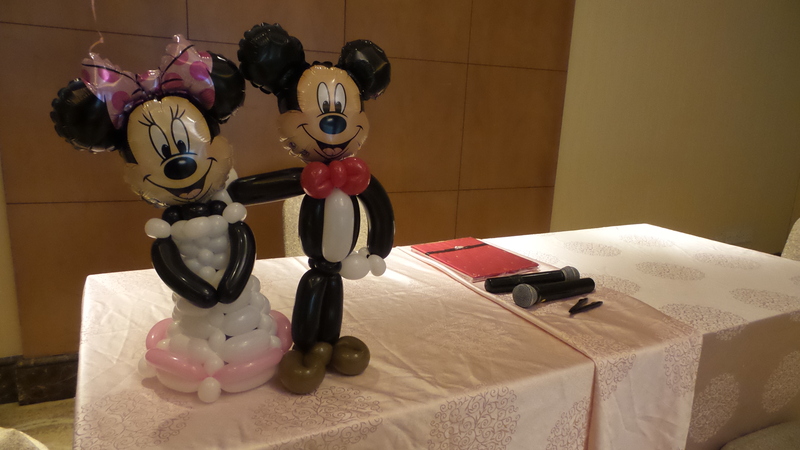 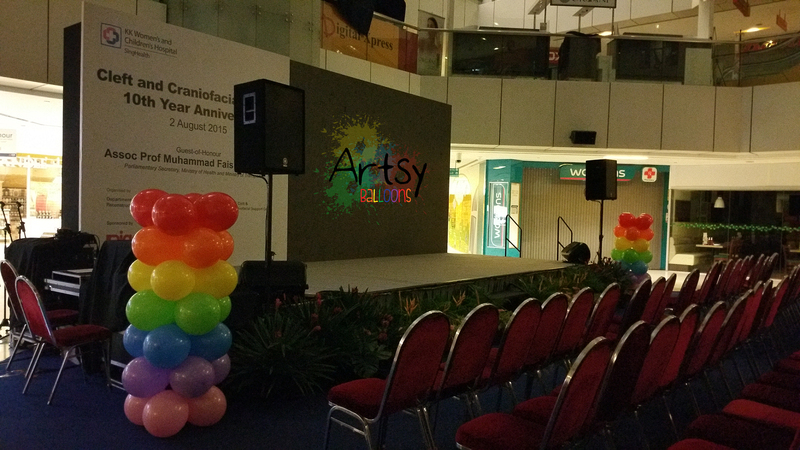 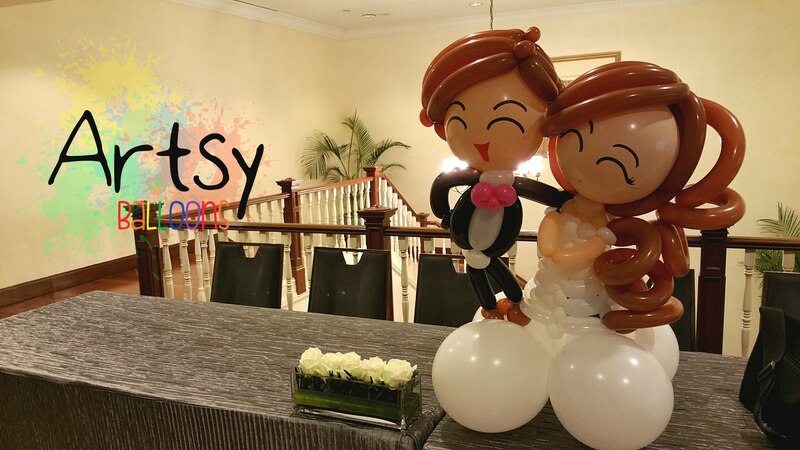 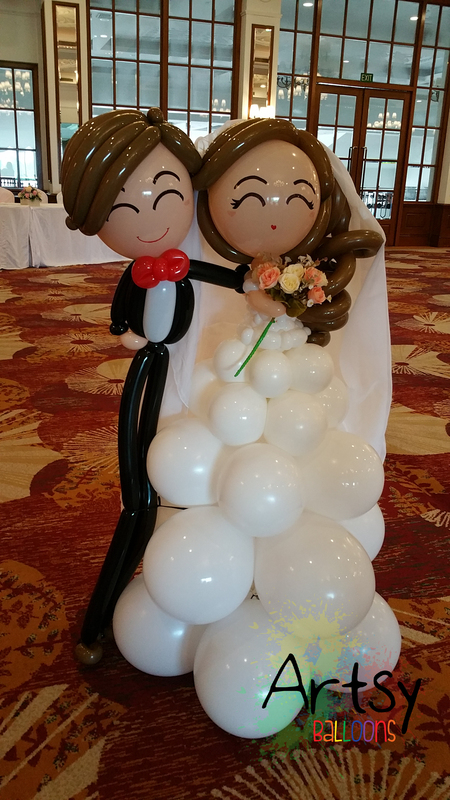 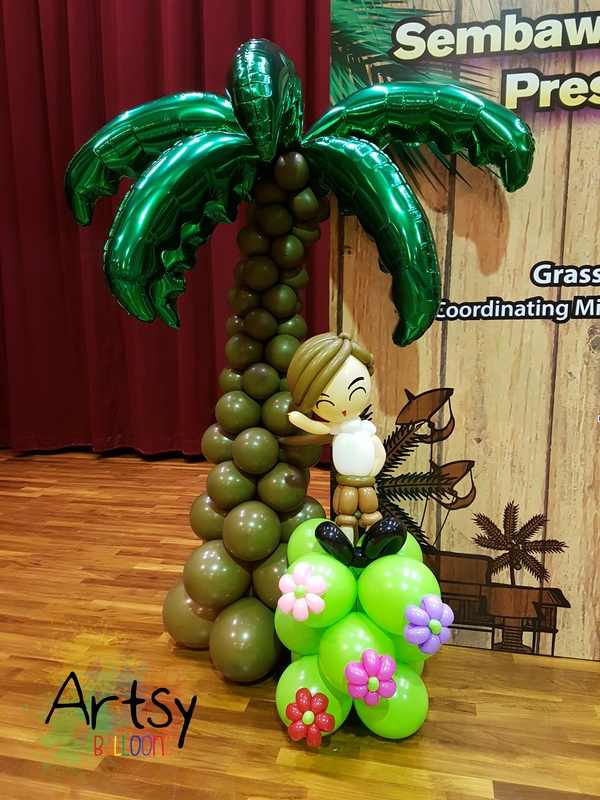 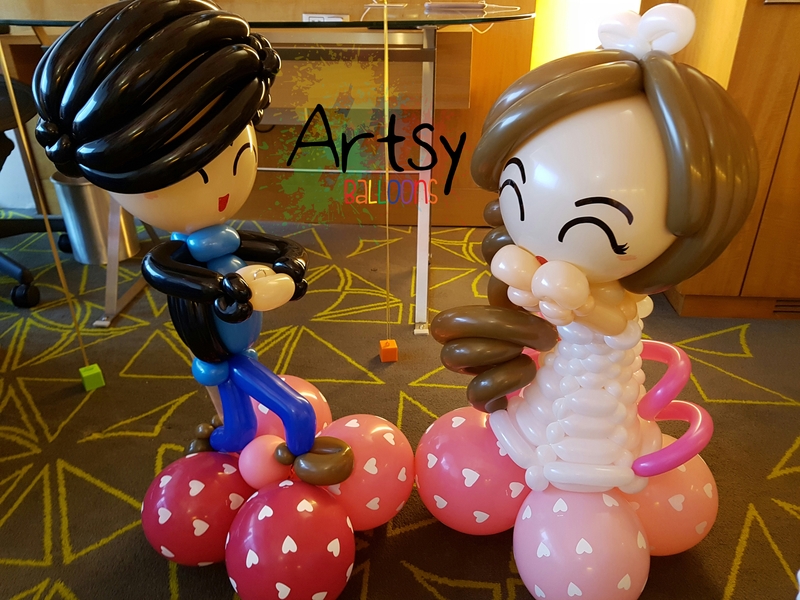 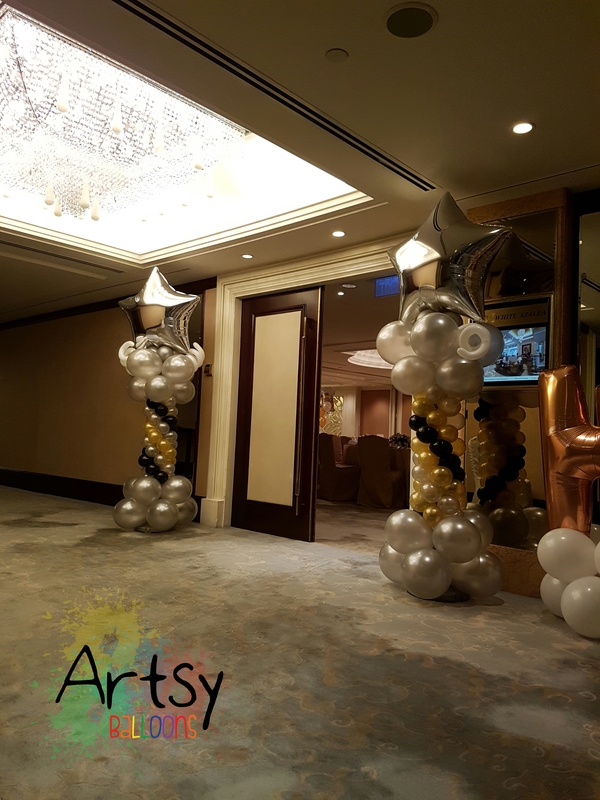 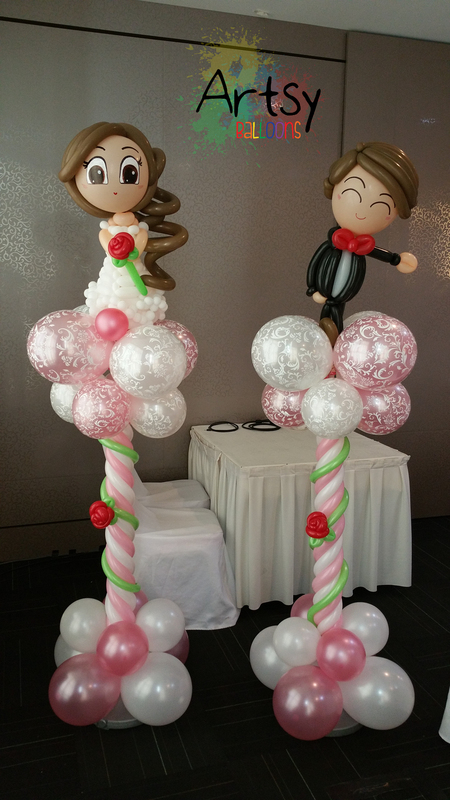 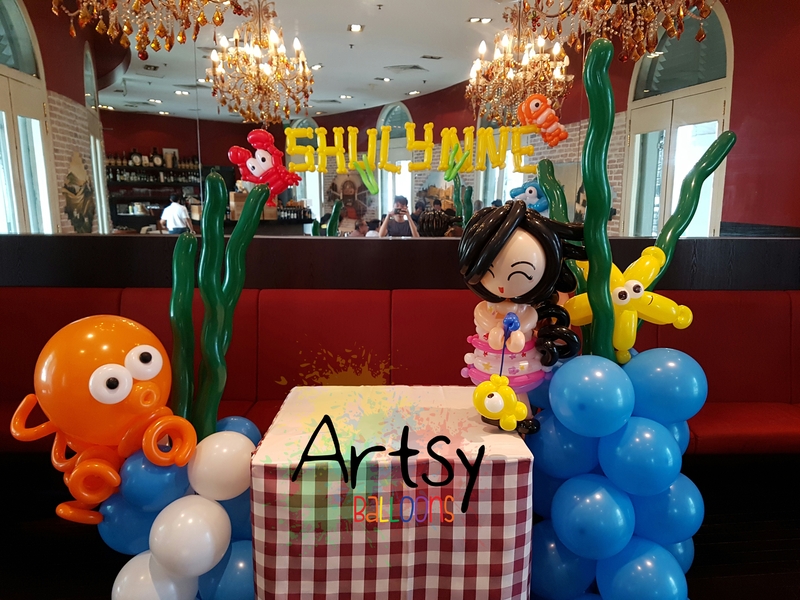 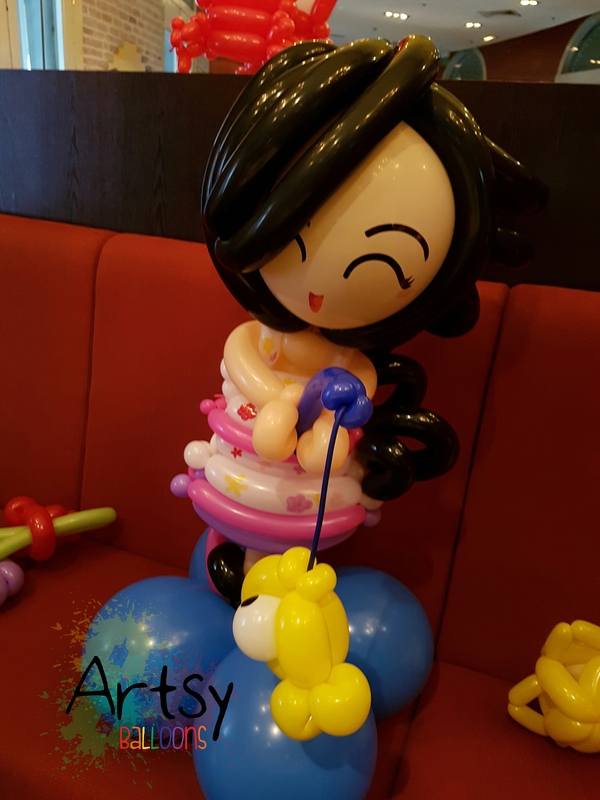 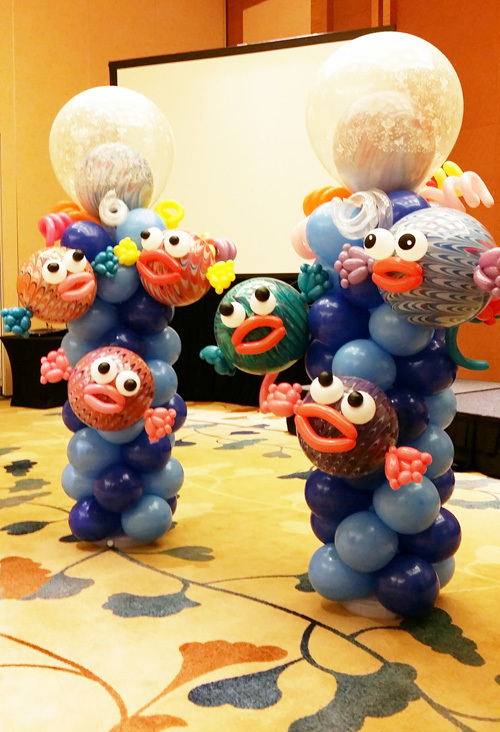 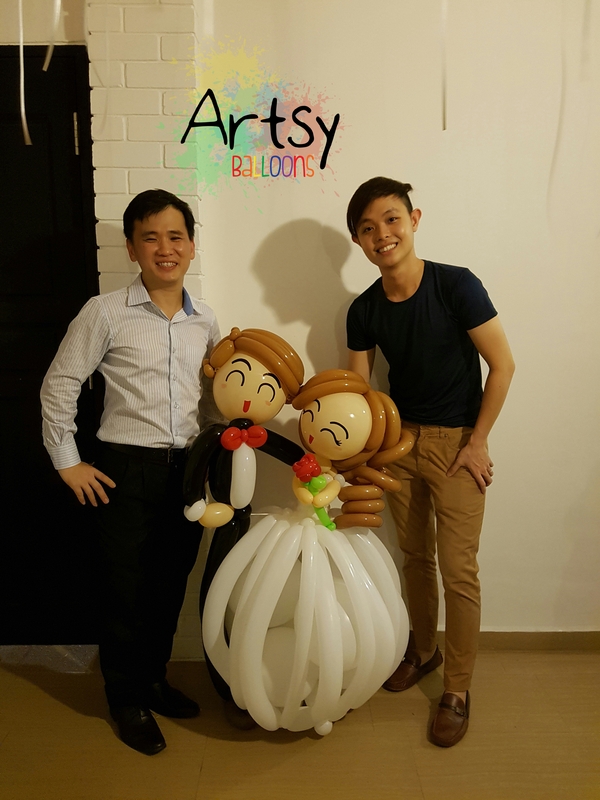 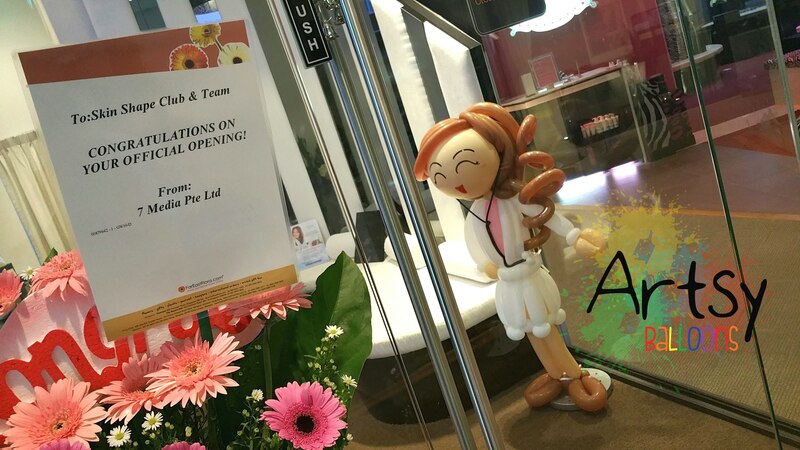 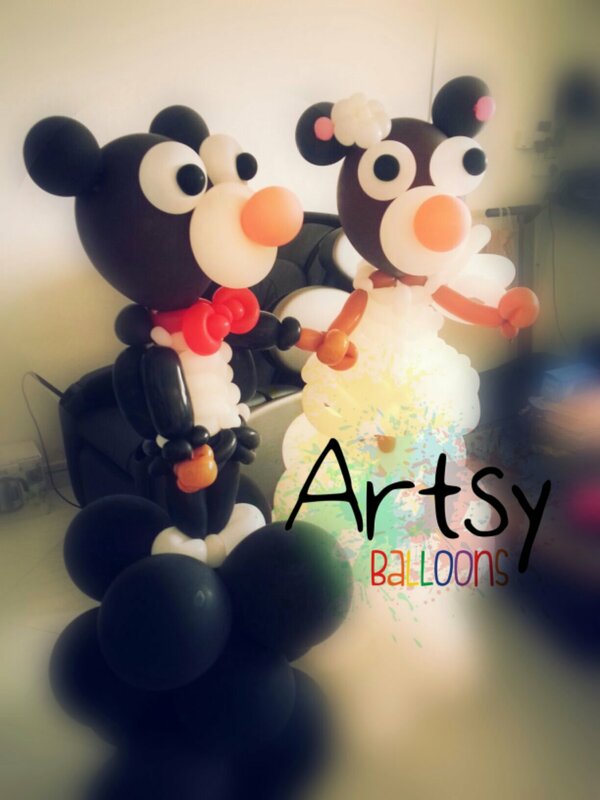 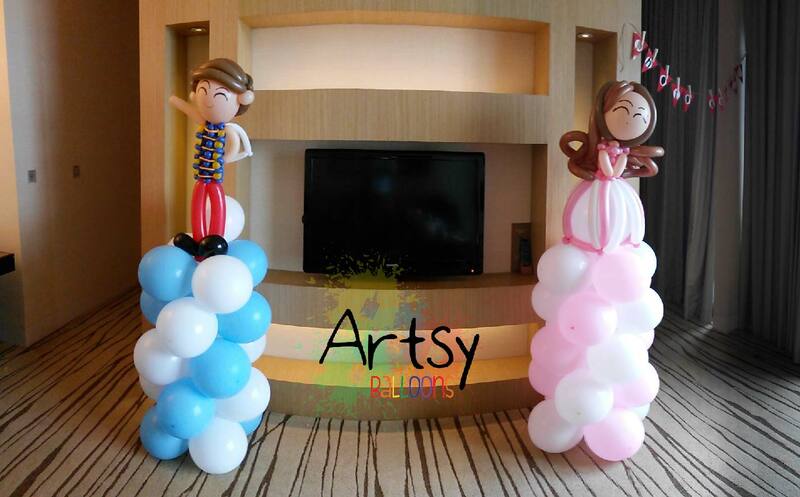 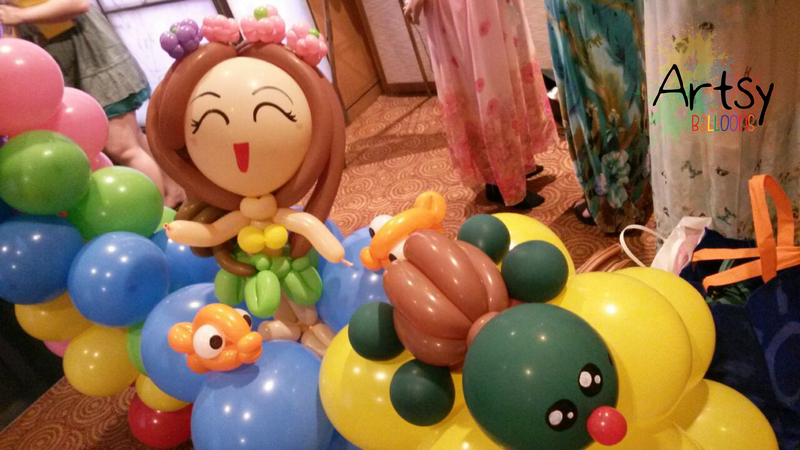 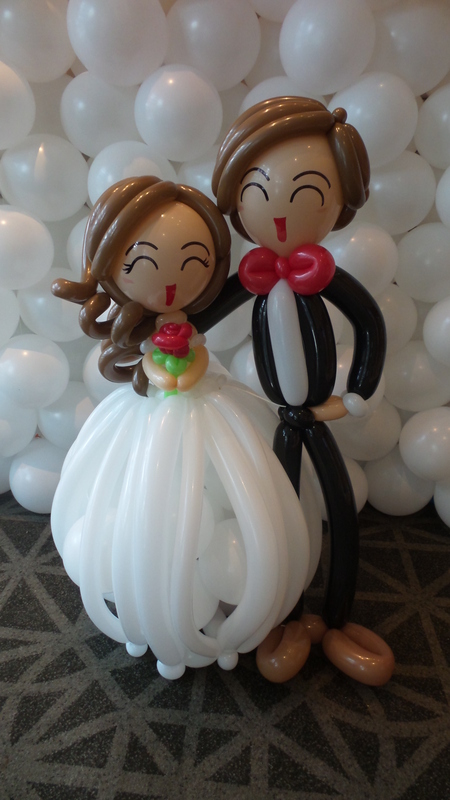 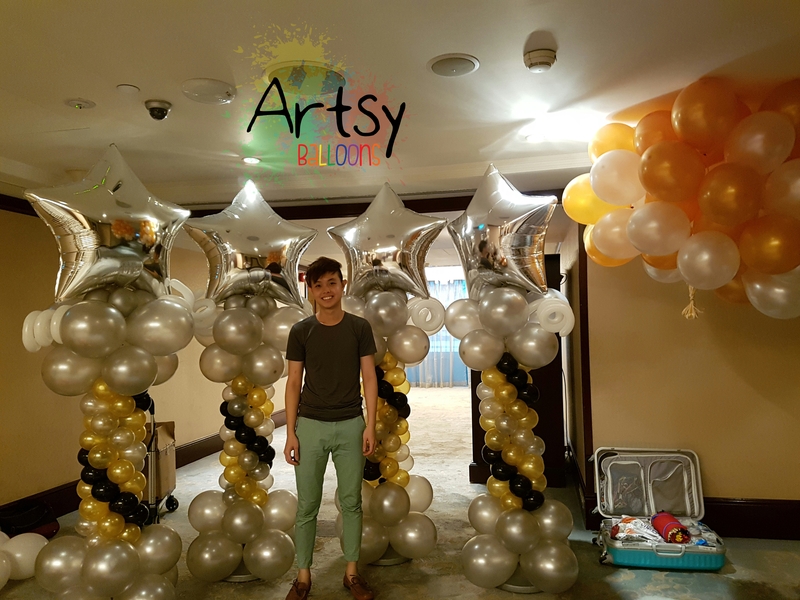 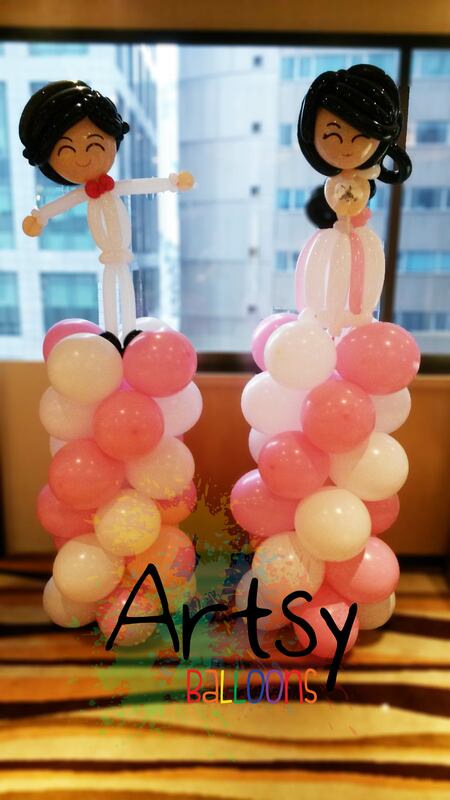 I like the creations u made esp for the wedding occasion which is very creative. 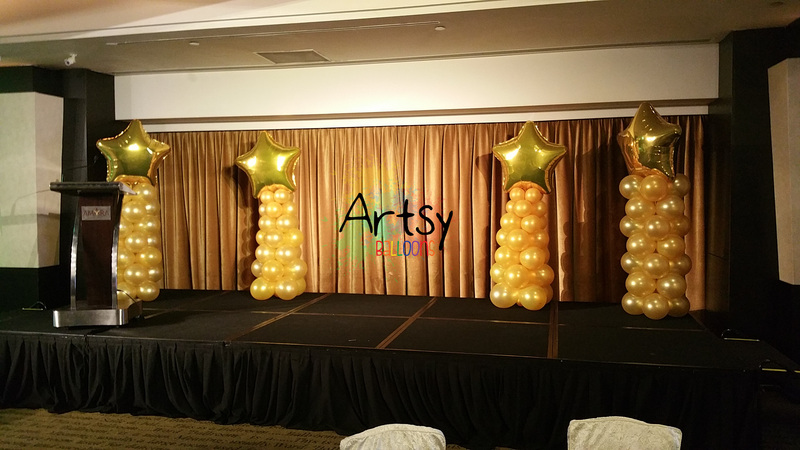 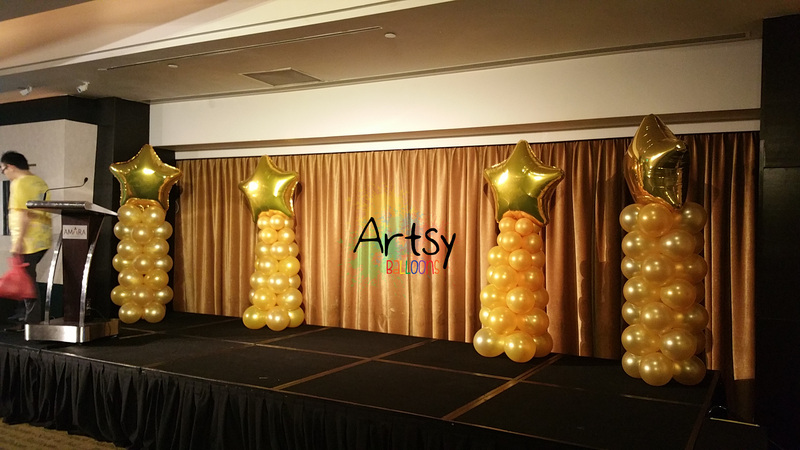 I am having my wedding next year and would like to find out how much will it cost if we want to make a back drop for our photo booth? 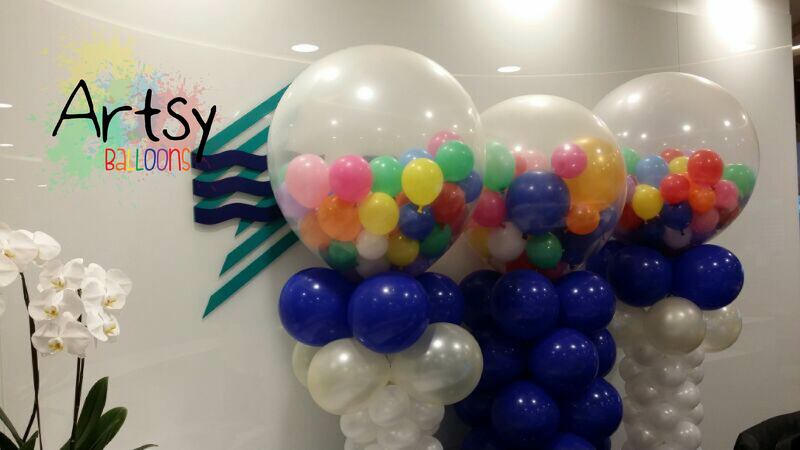 And do you have any customisation or theme in mind? 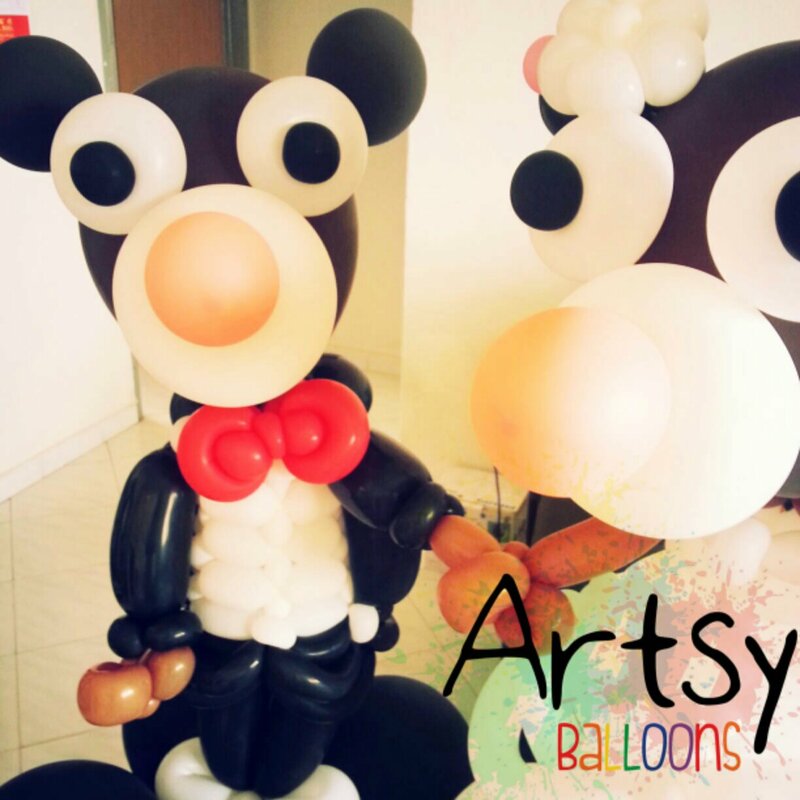 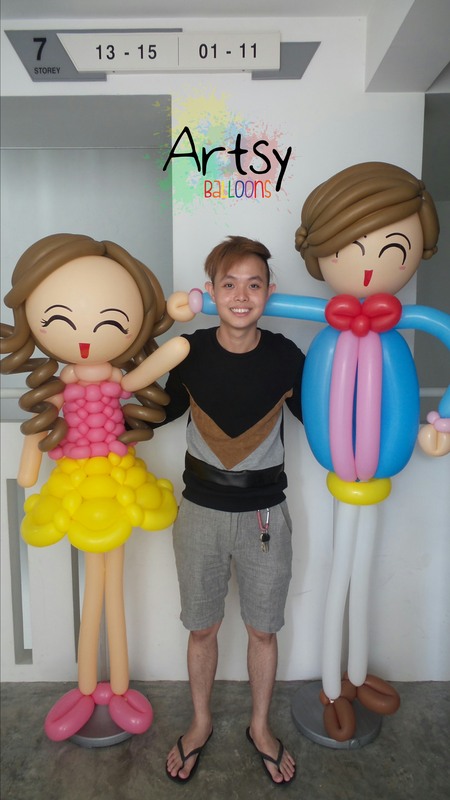 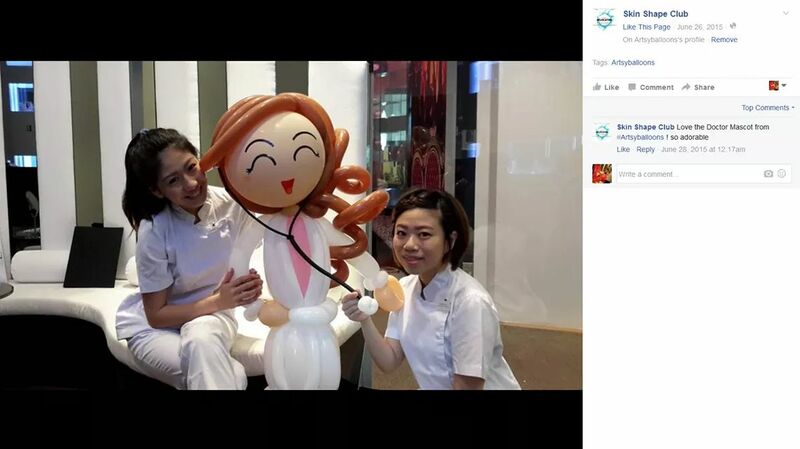 Hi, your balloons are very nice. 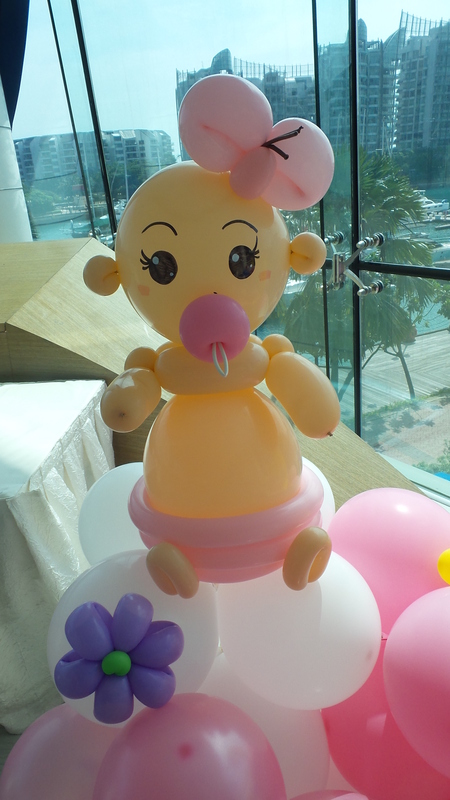 I am having a baby shower on 10 Nov 2015. 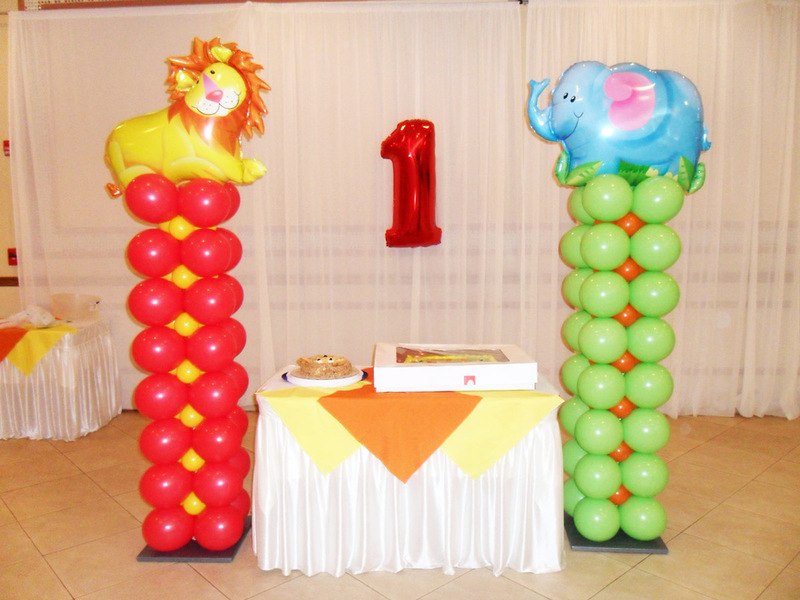 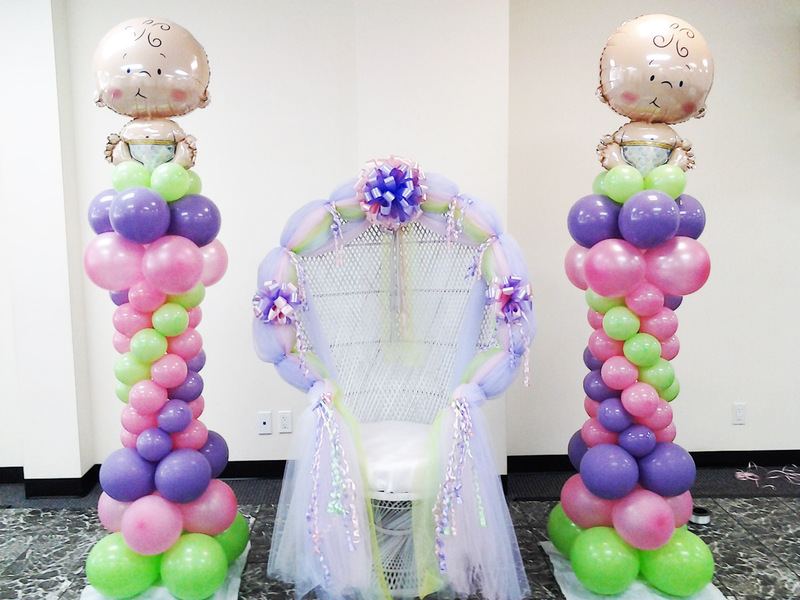 I would like to enquire the price of a pair of cute baby (boy) columns and three simple ballon columns with alphabets on top (T, E, D).